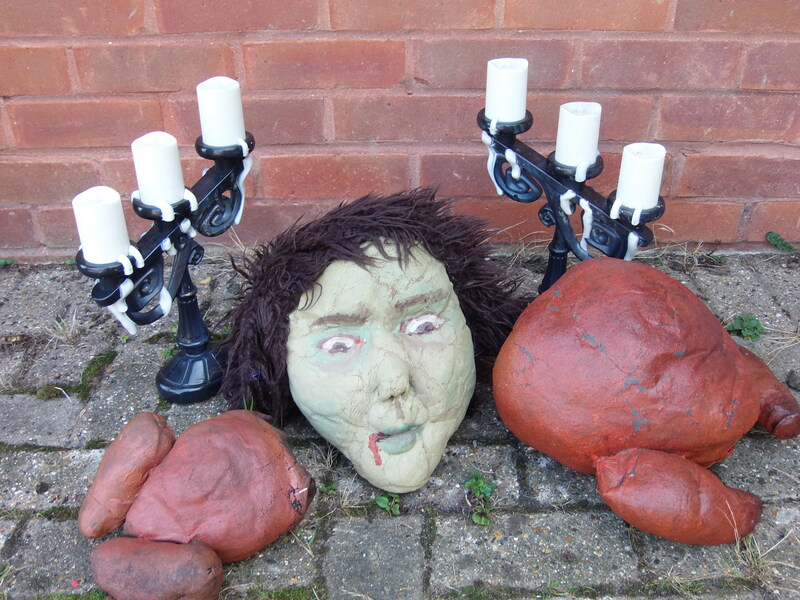 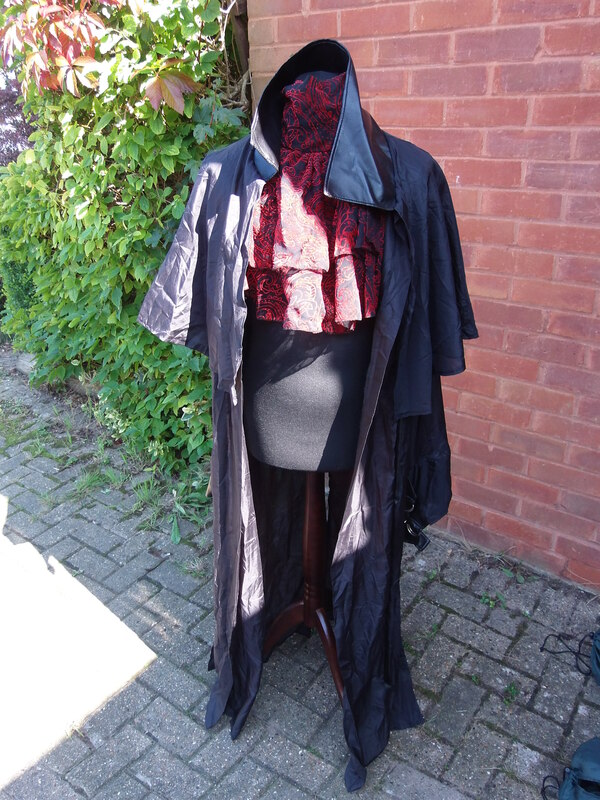 Over the years we have accumulated a pretty impressive collection of costumes and props that have been used in our shows and murder mysteries. 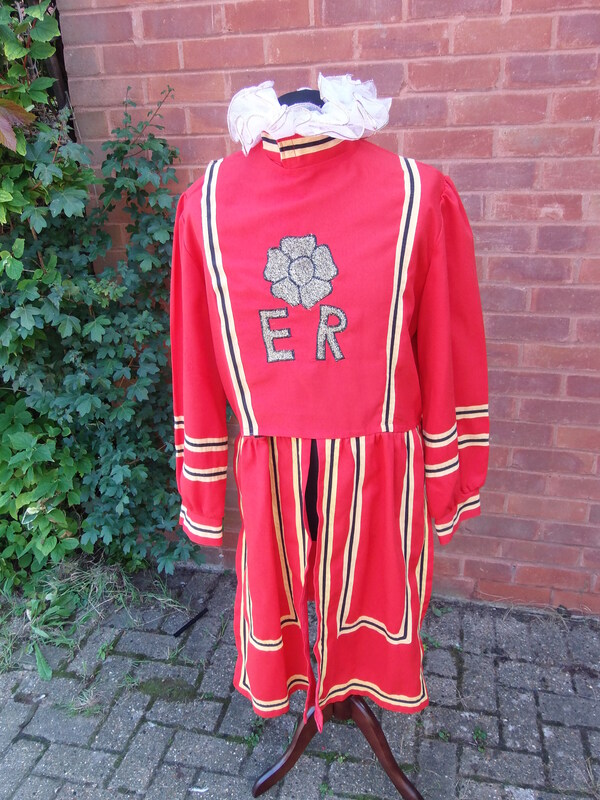 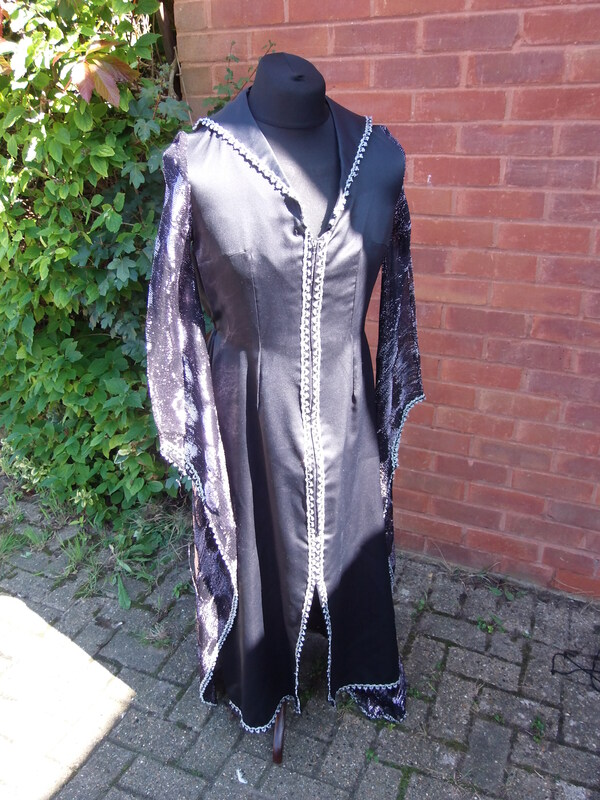 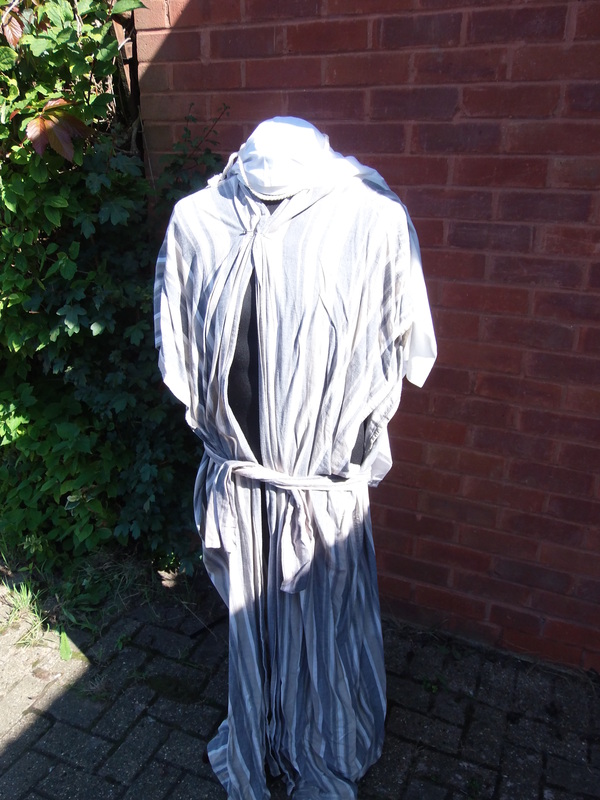 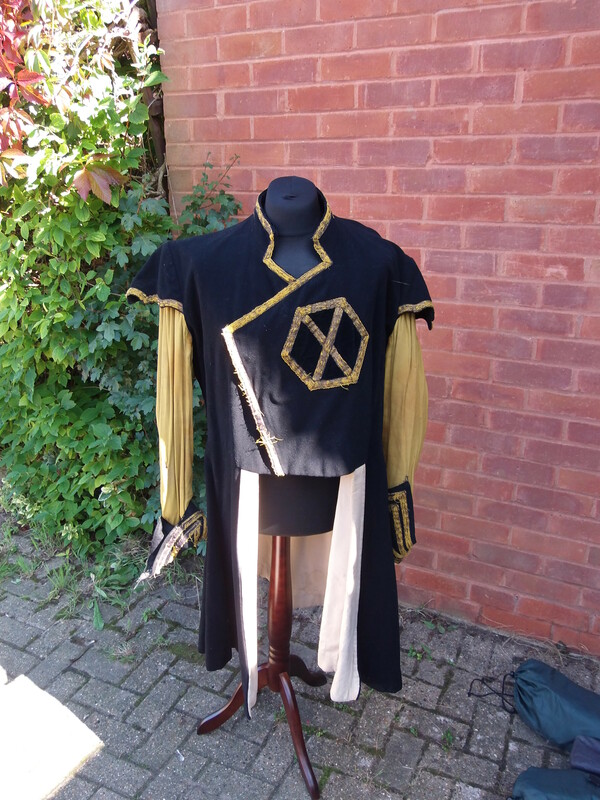 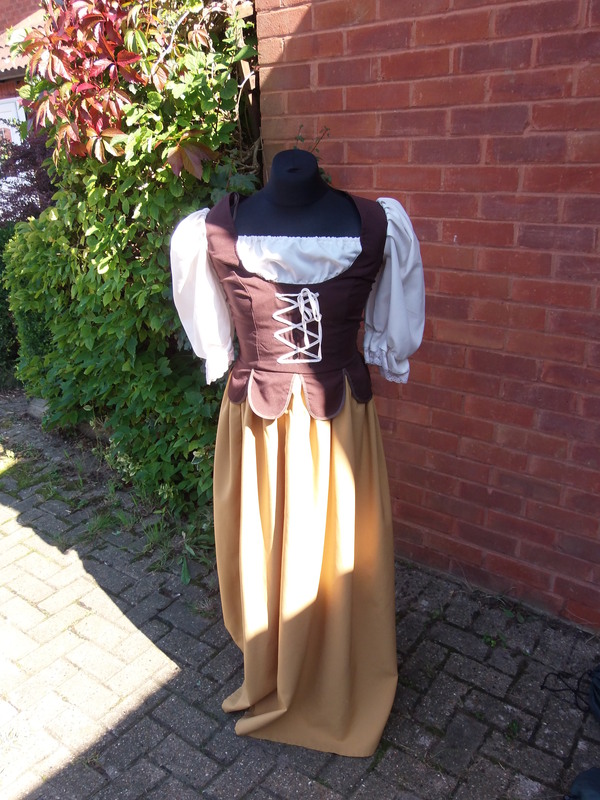 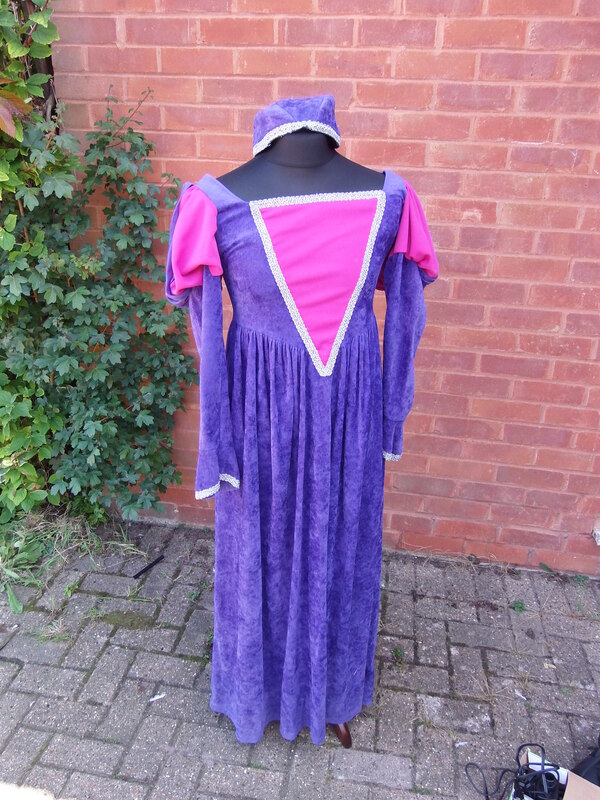 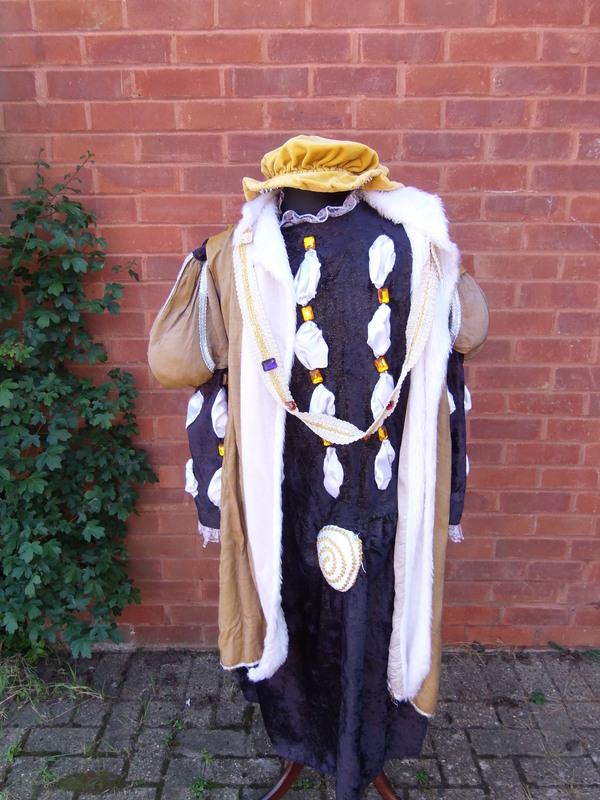 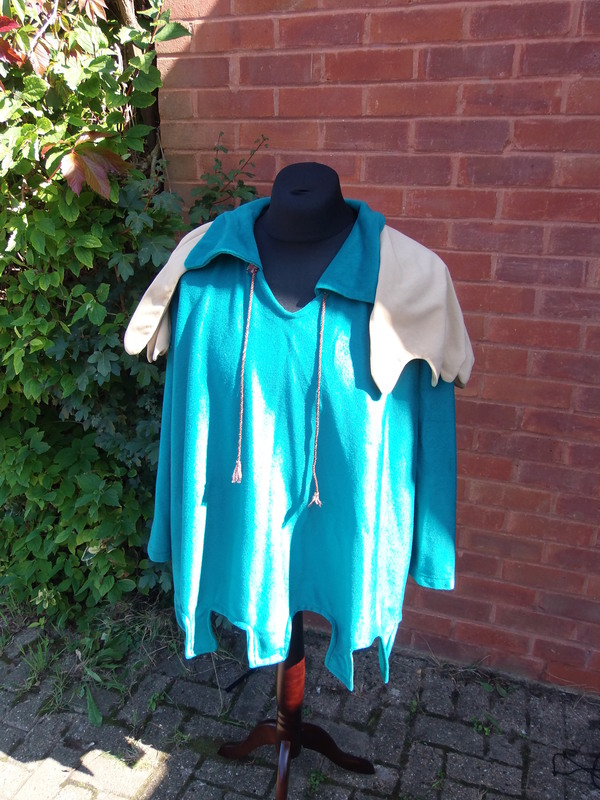 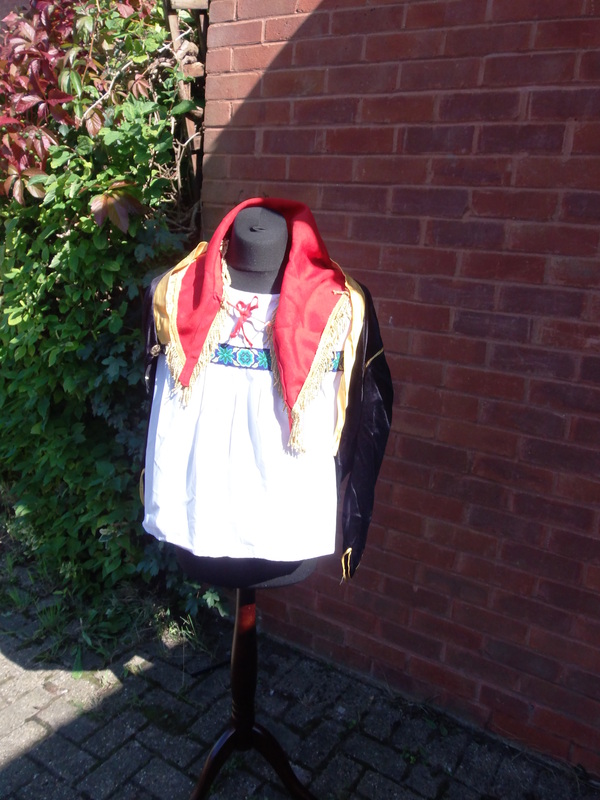 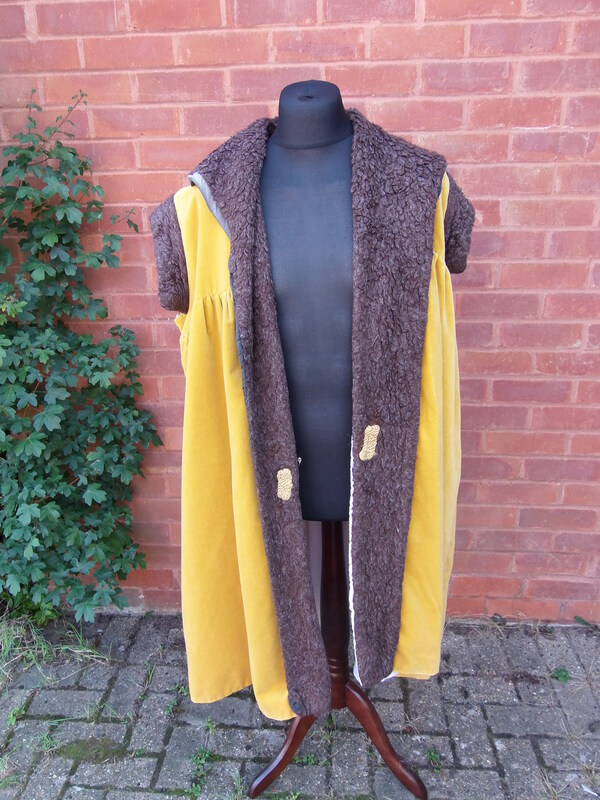 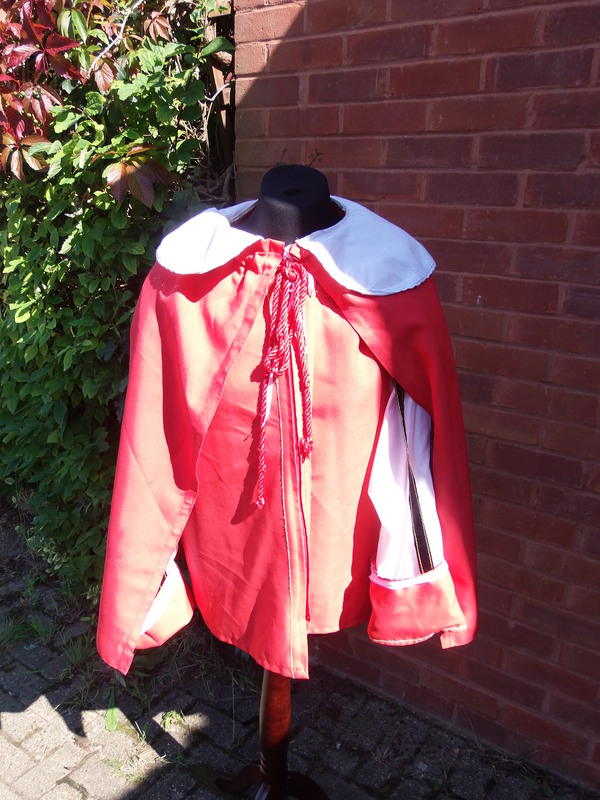 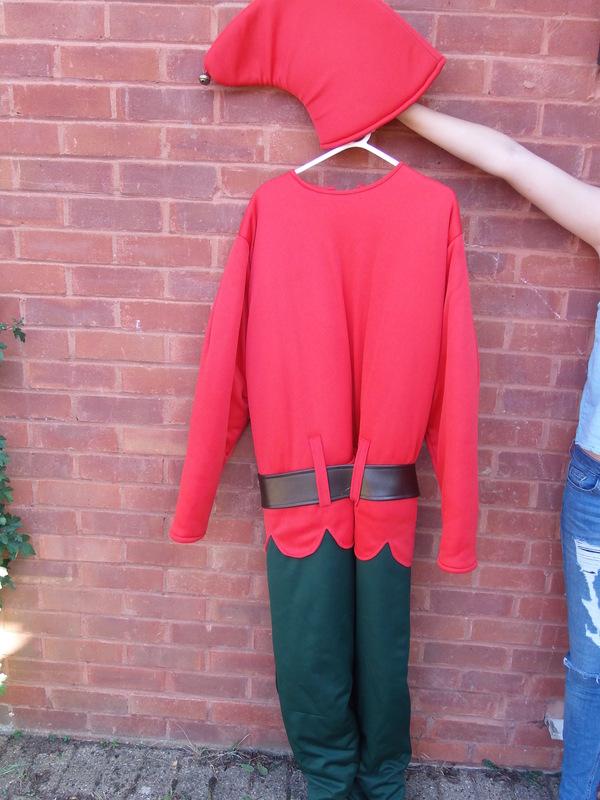 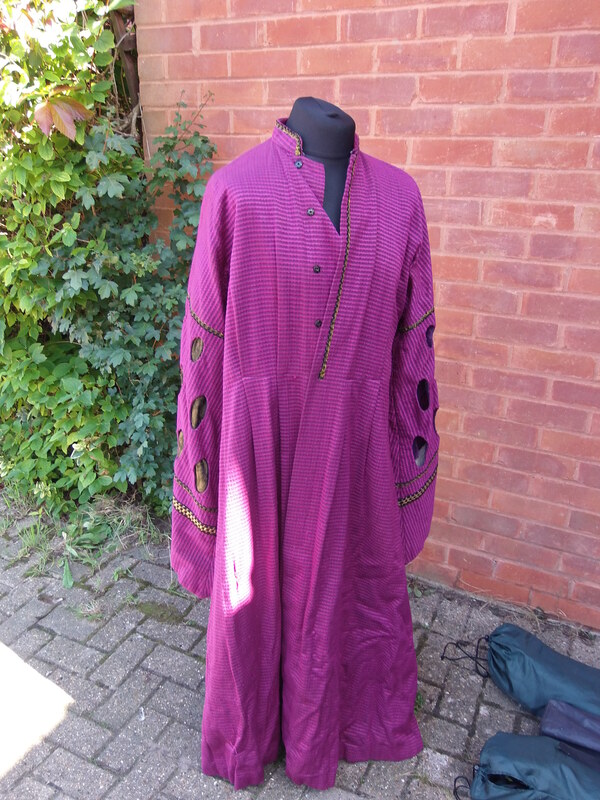 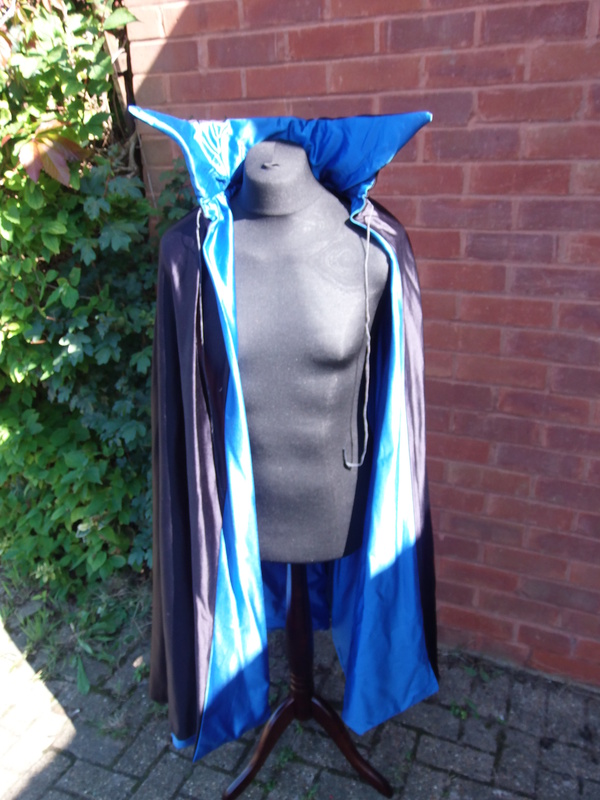 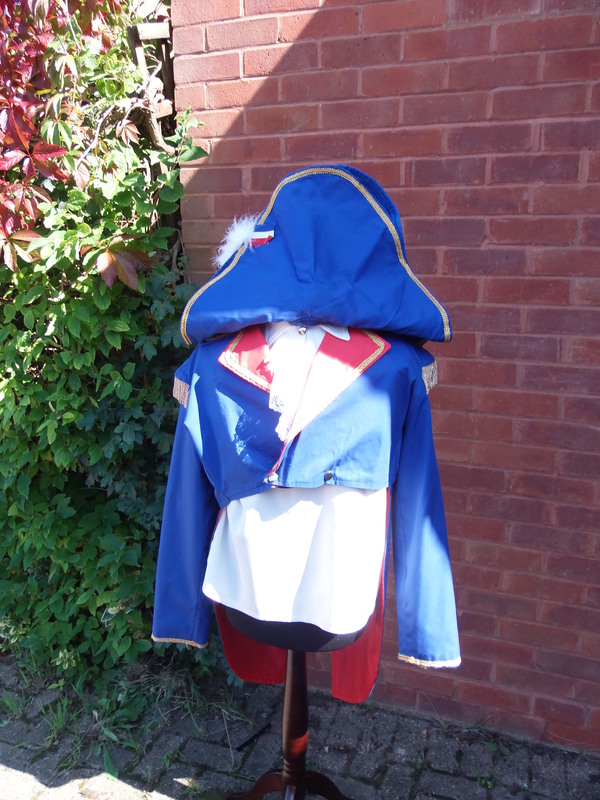 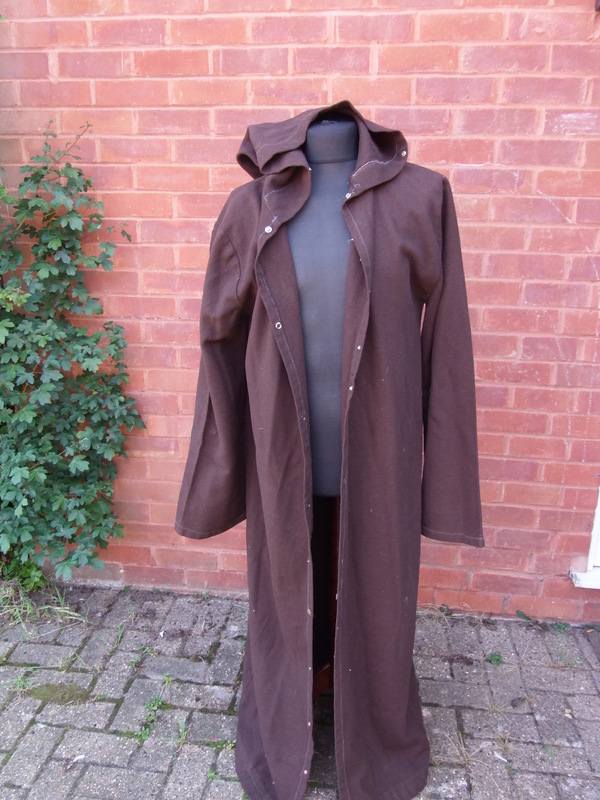 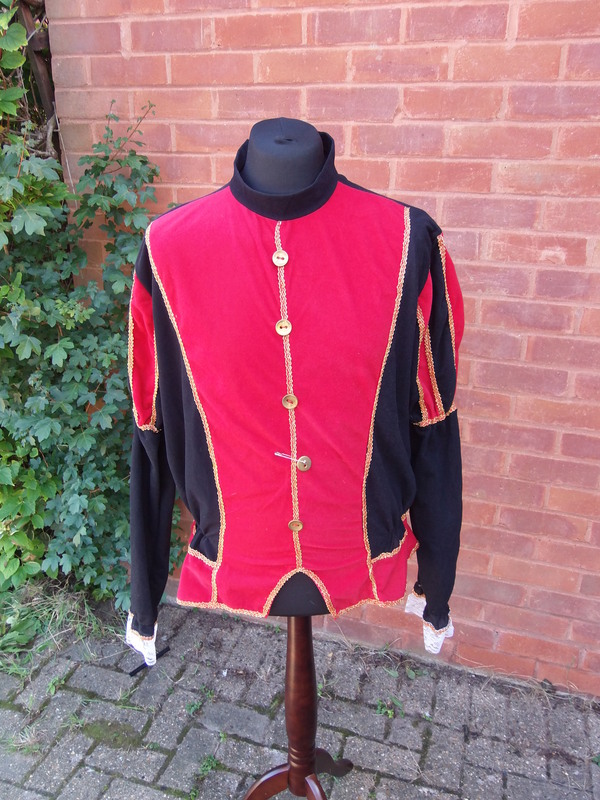 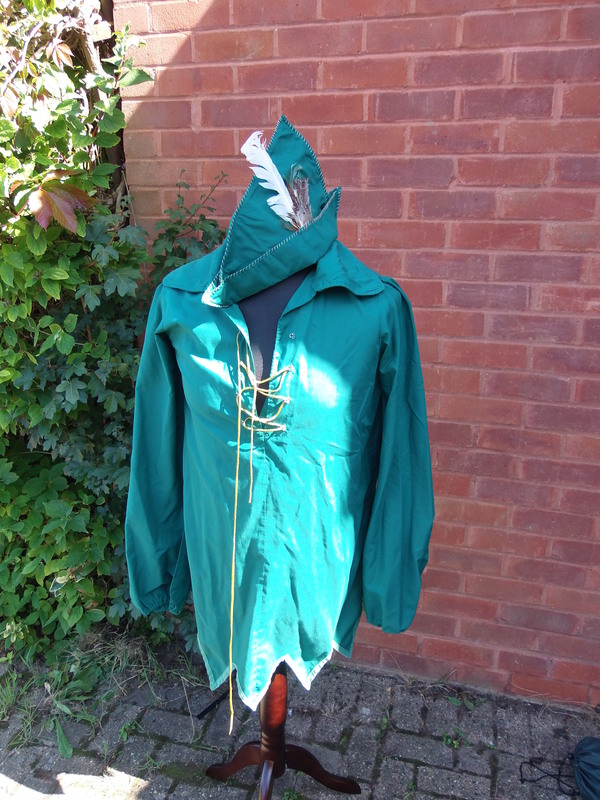 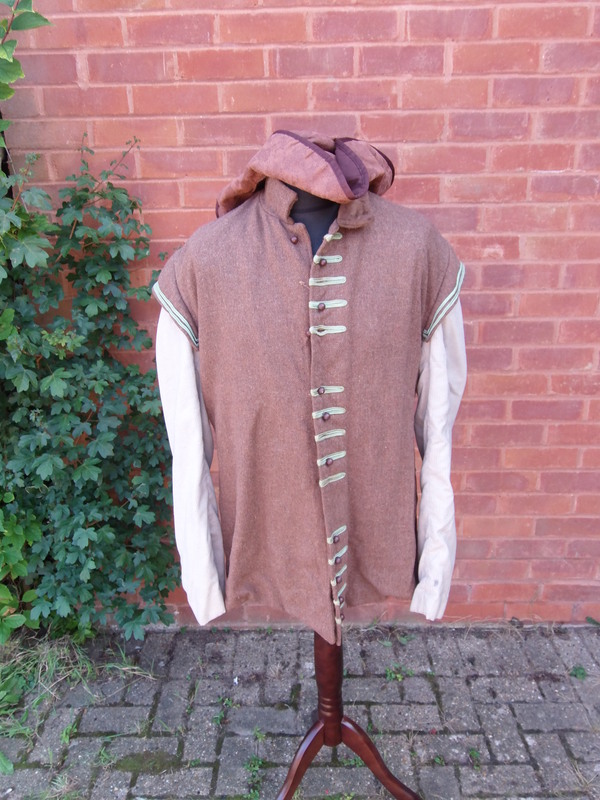 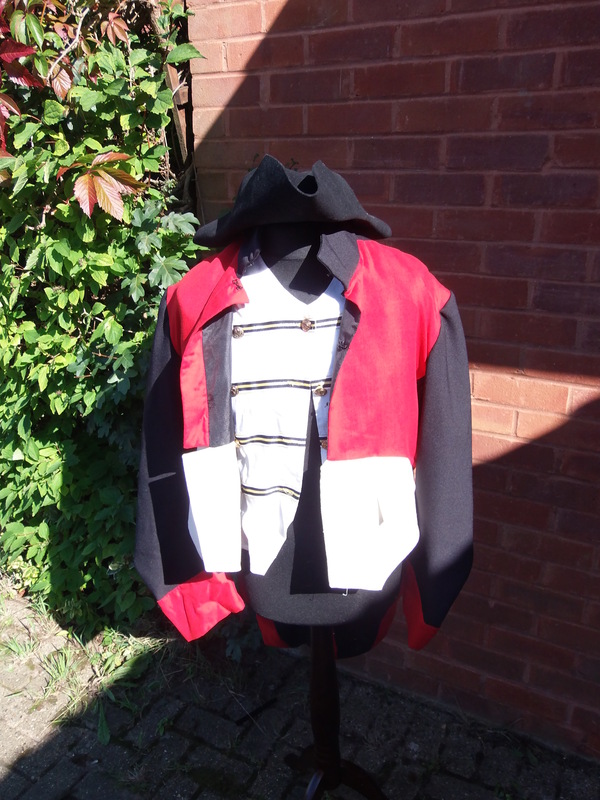 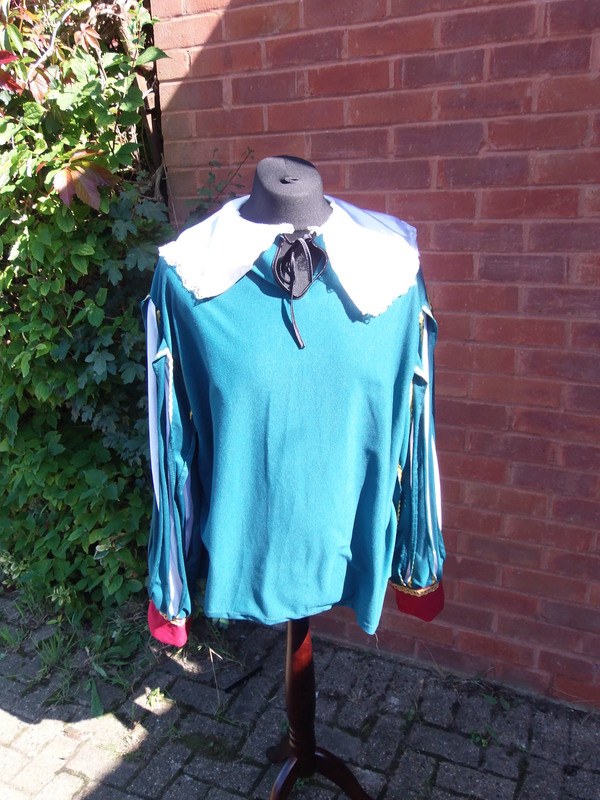 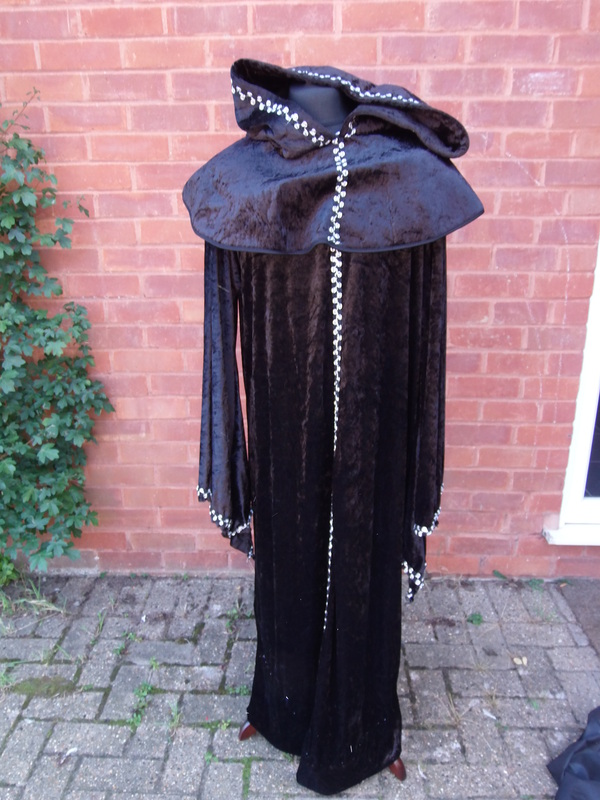 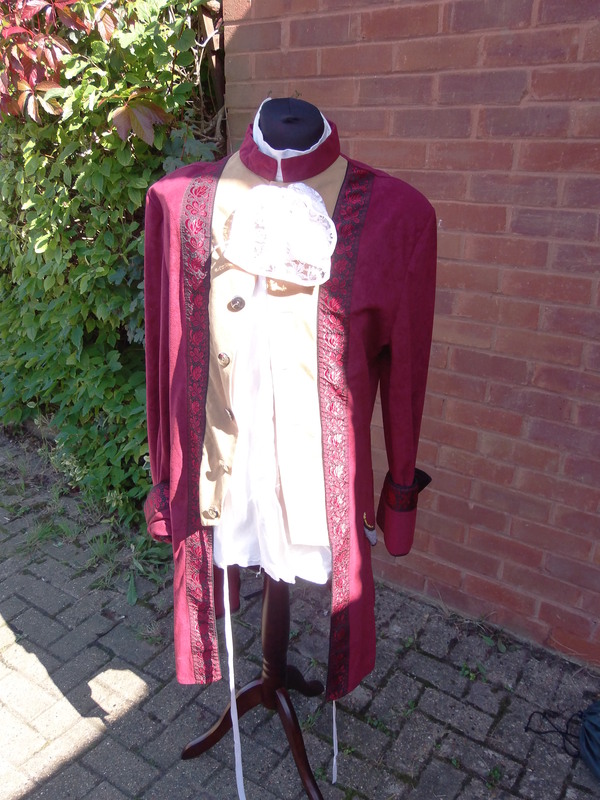 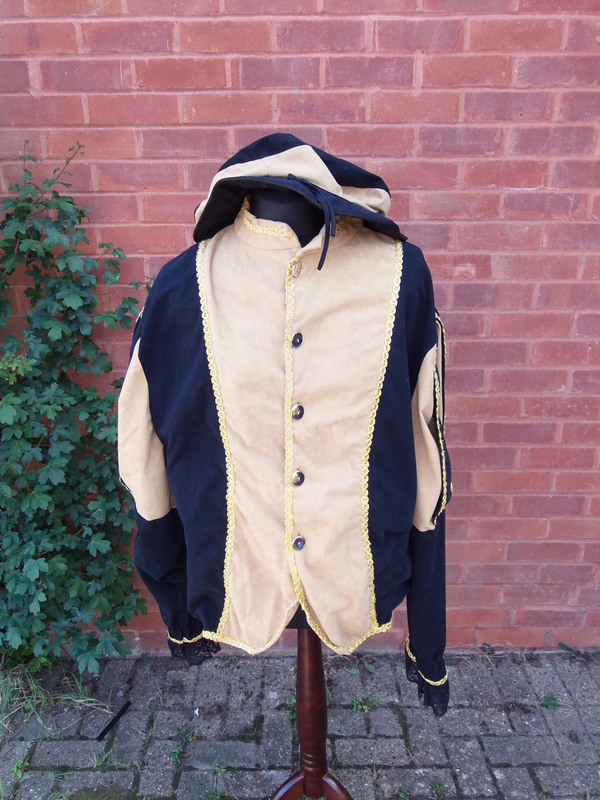 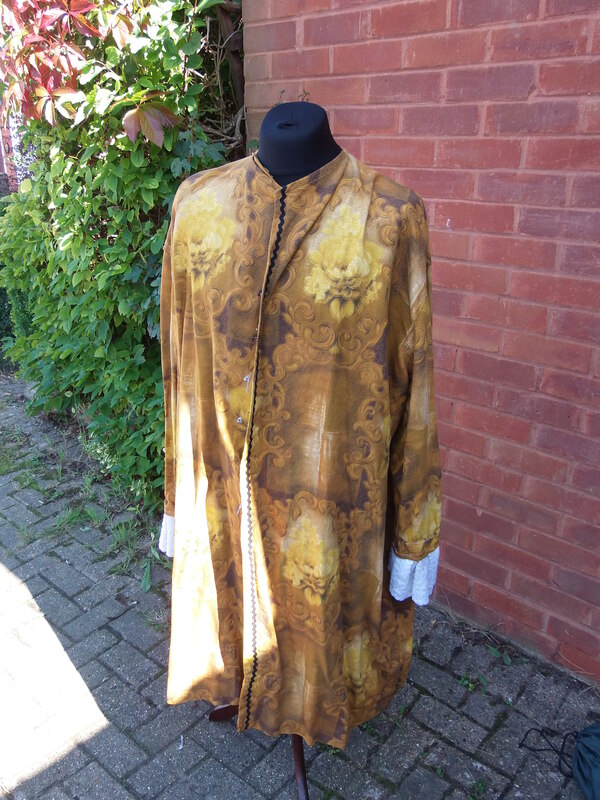 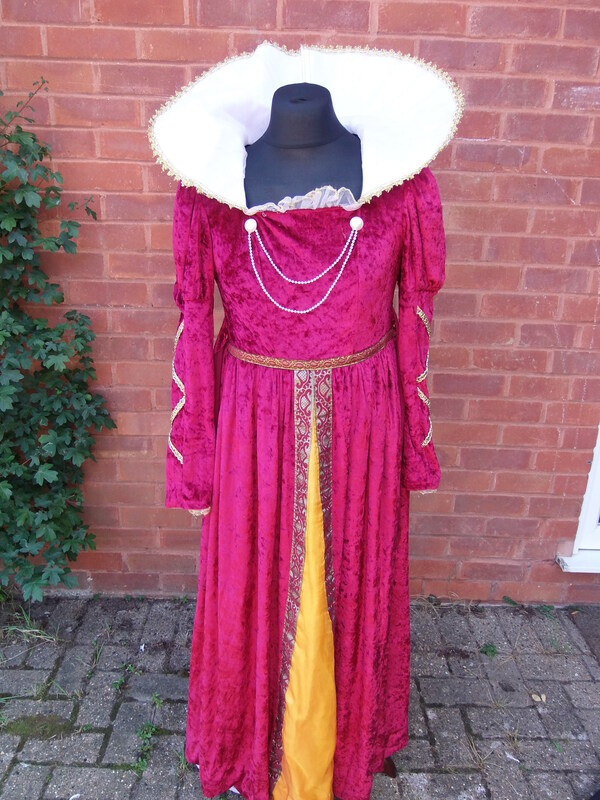 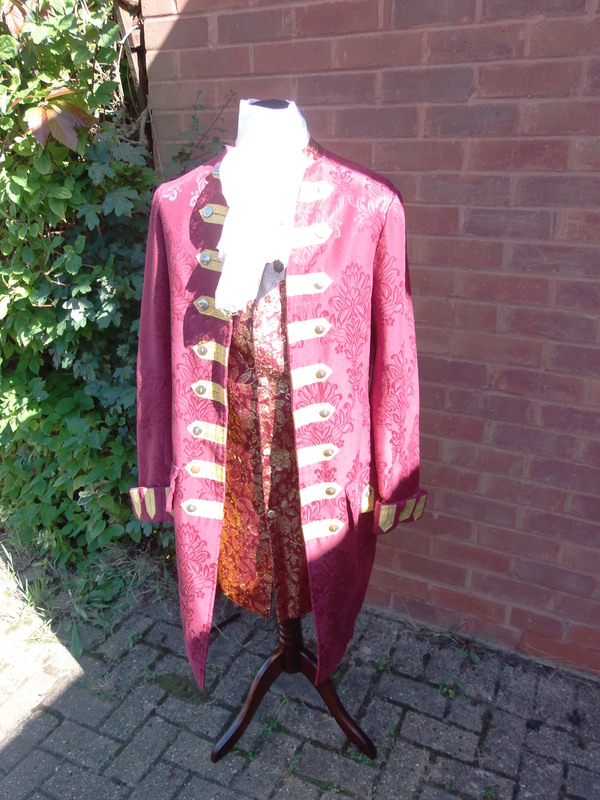 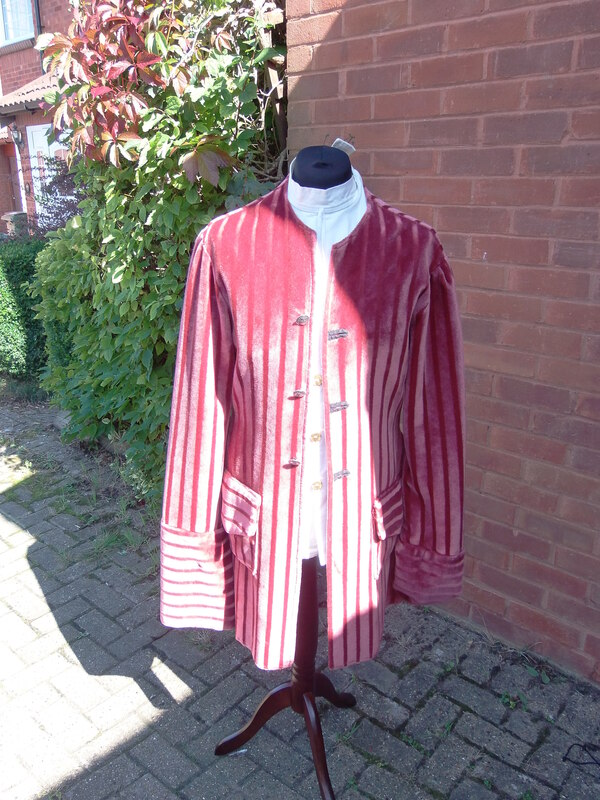 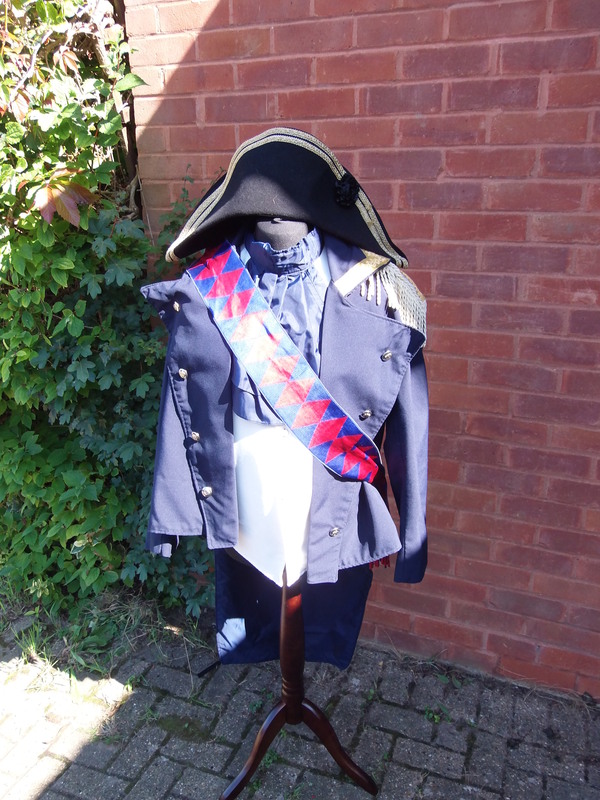 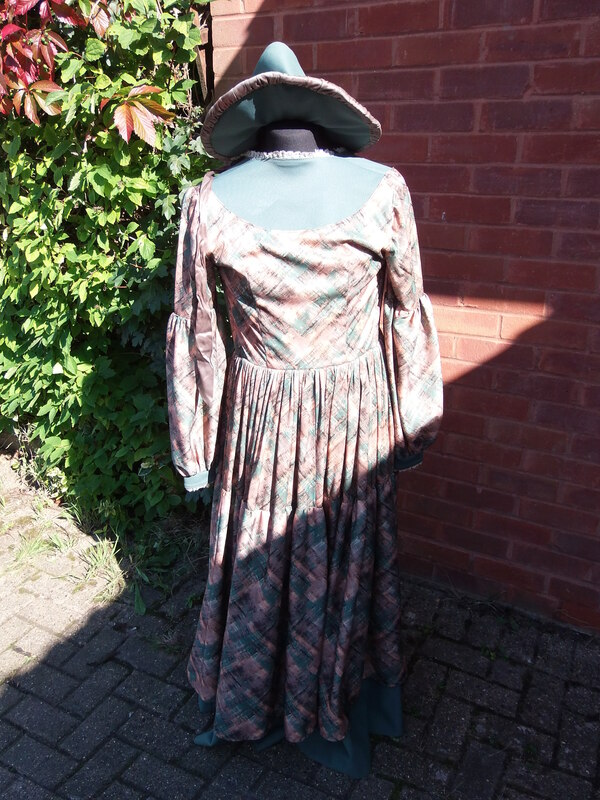 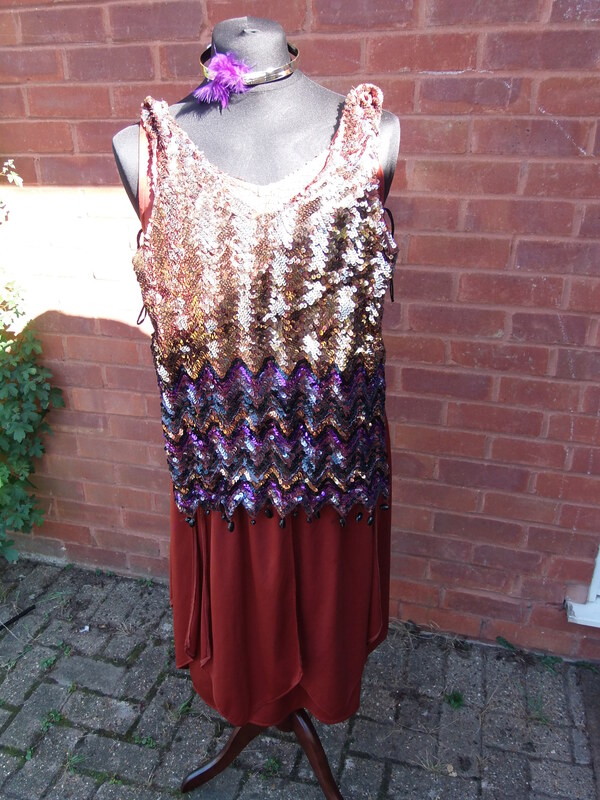 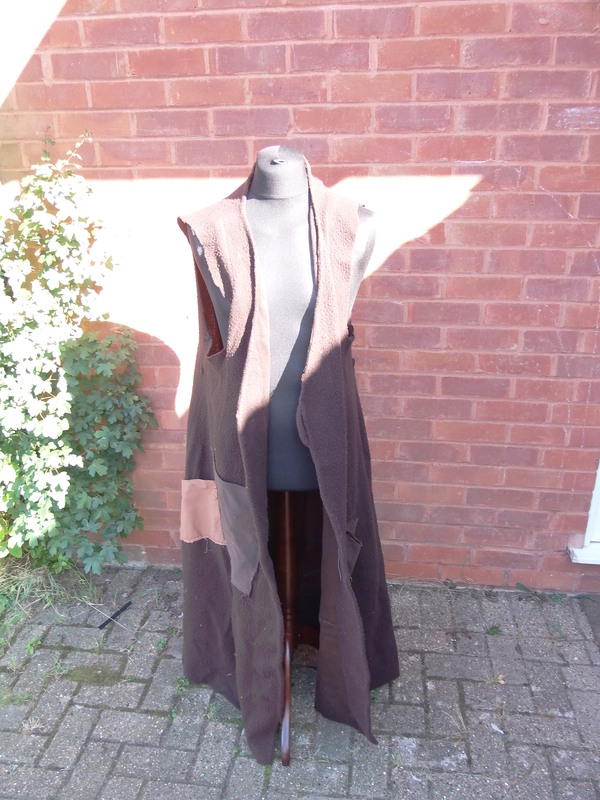 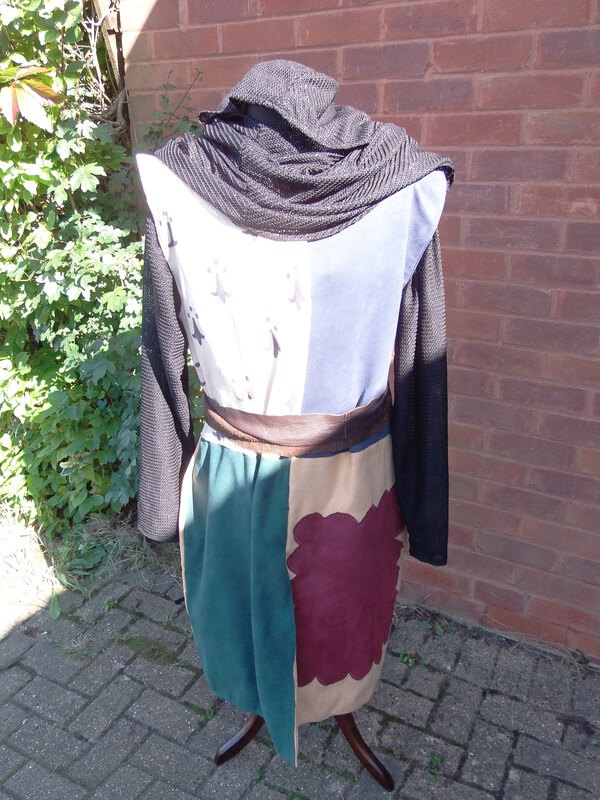 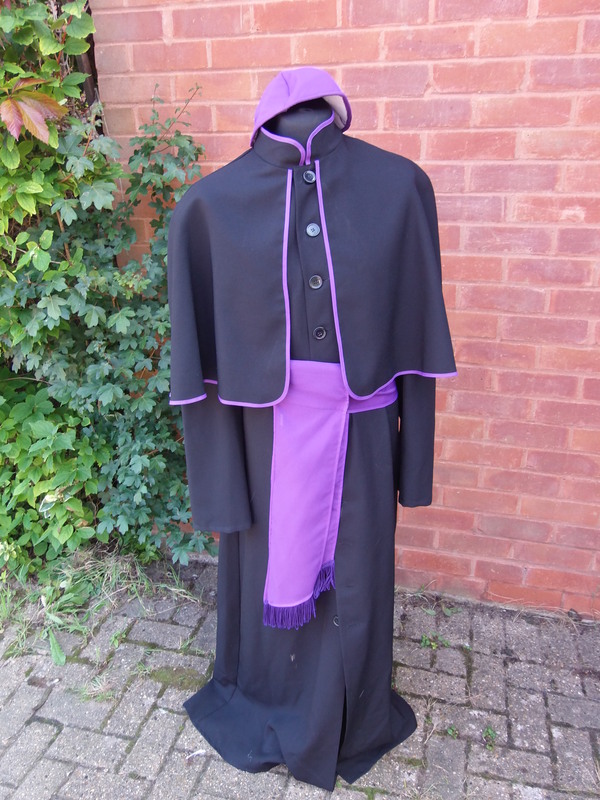 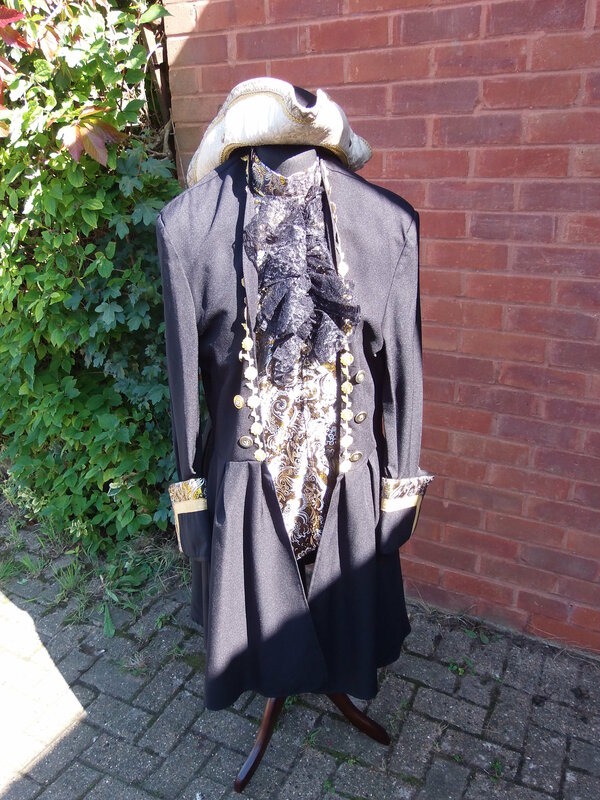 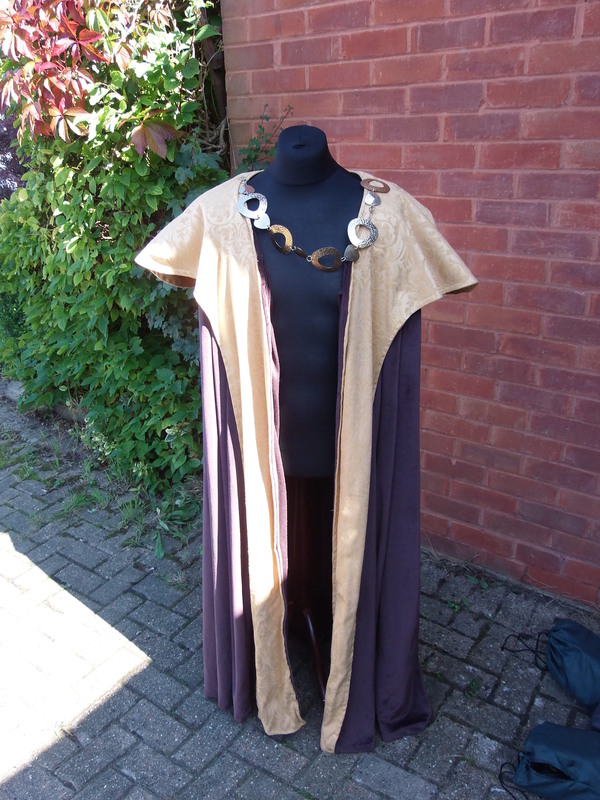 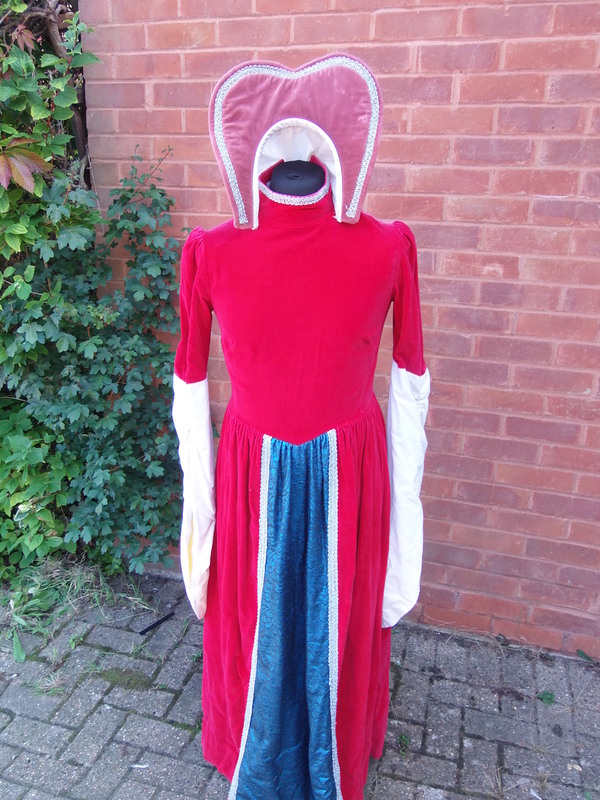 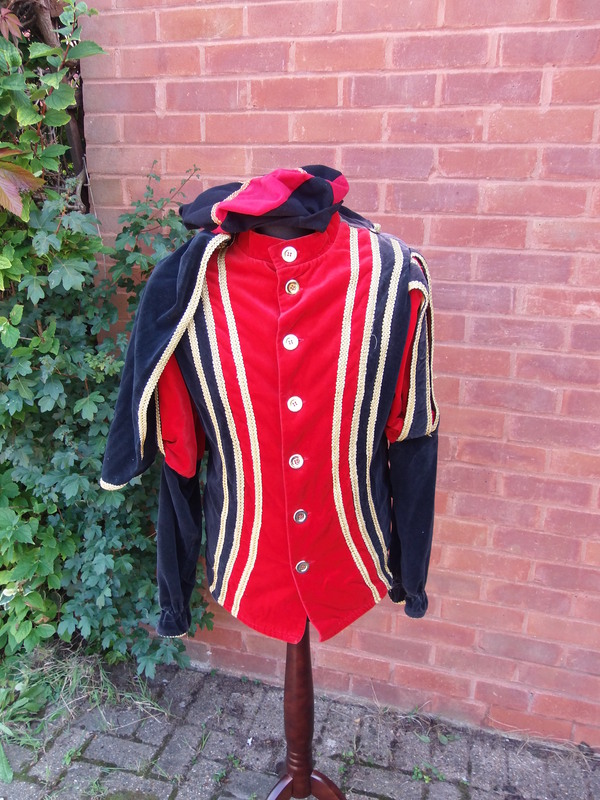 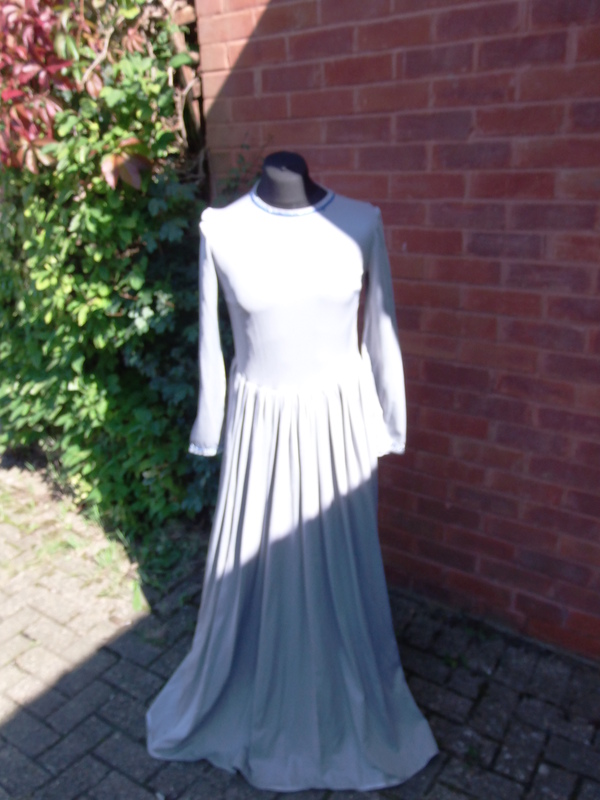 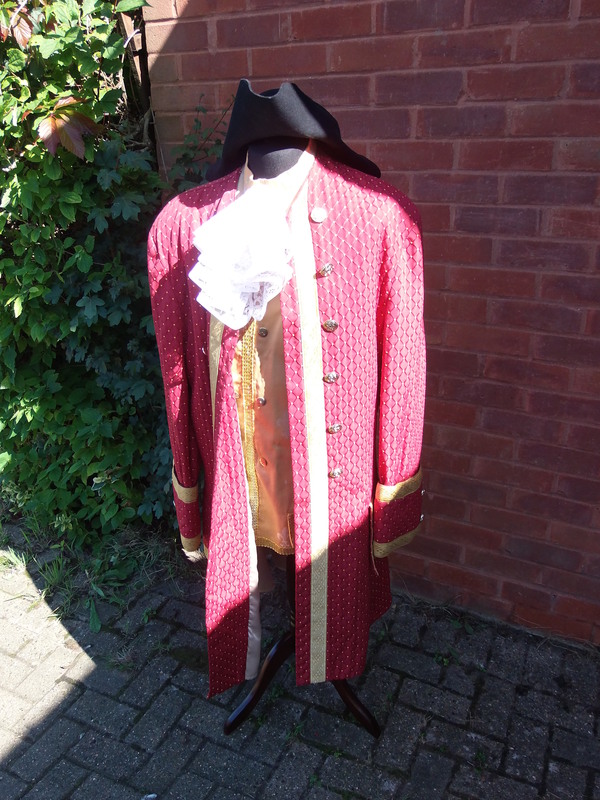 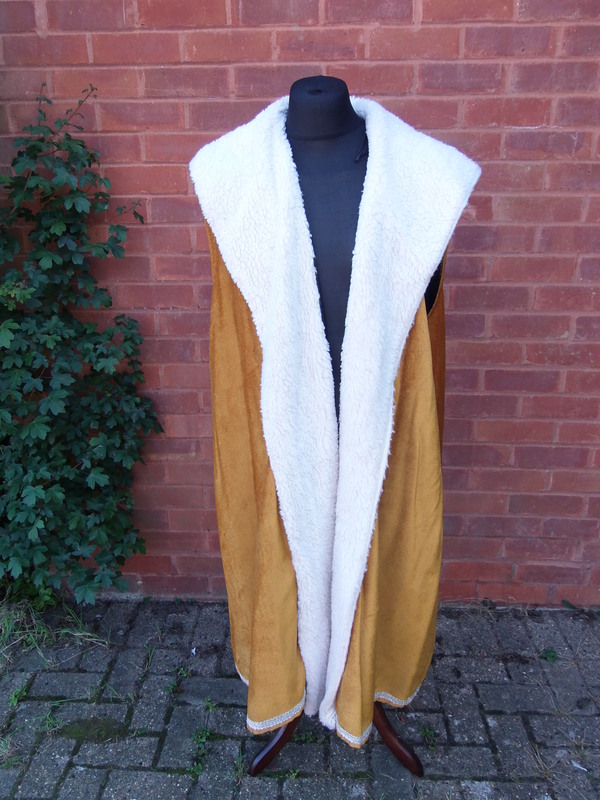 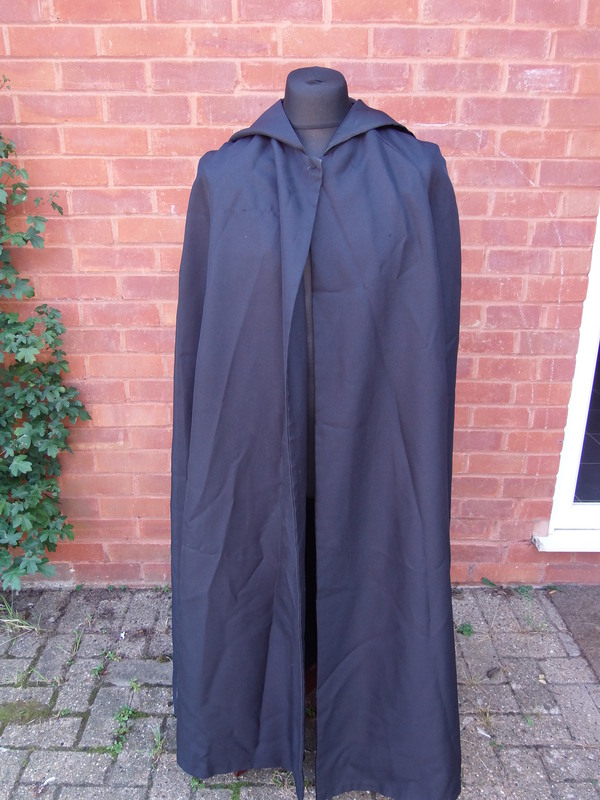 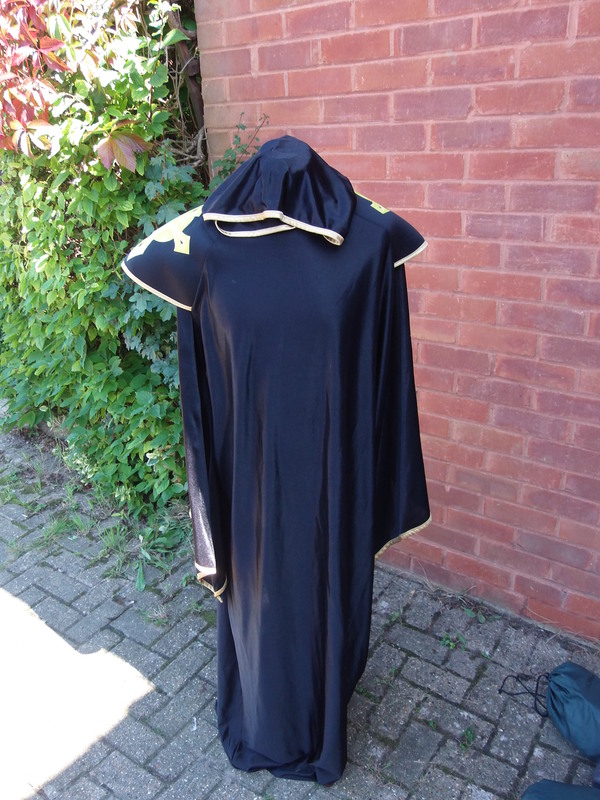 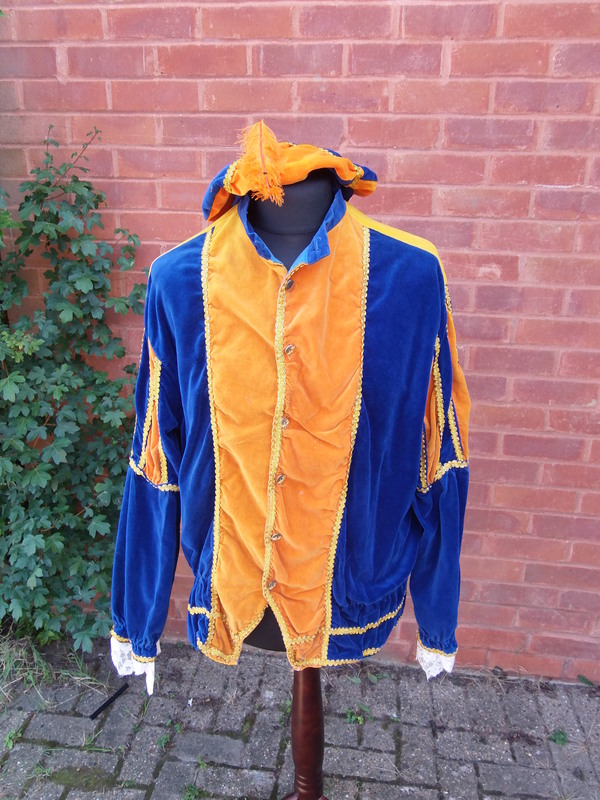 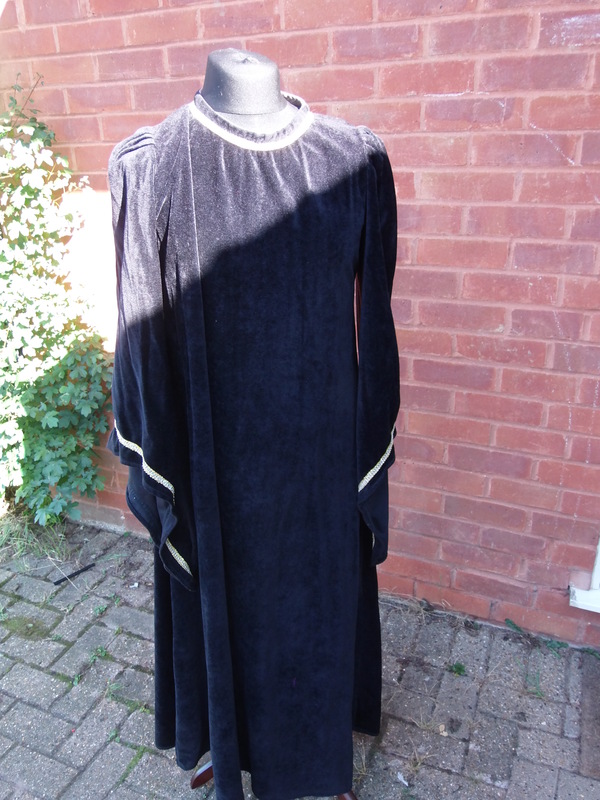 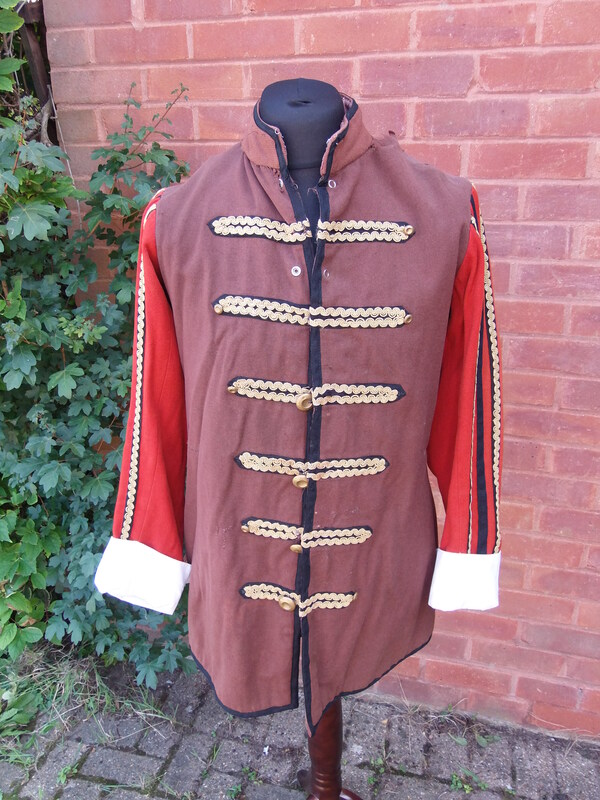 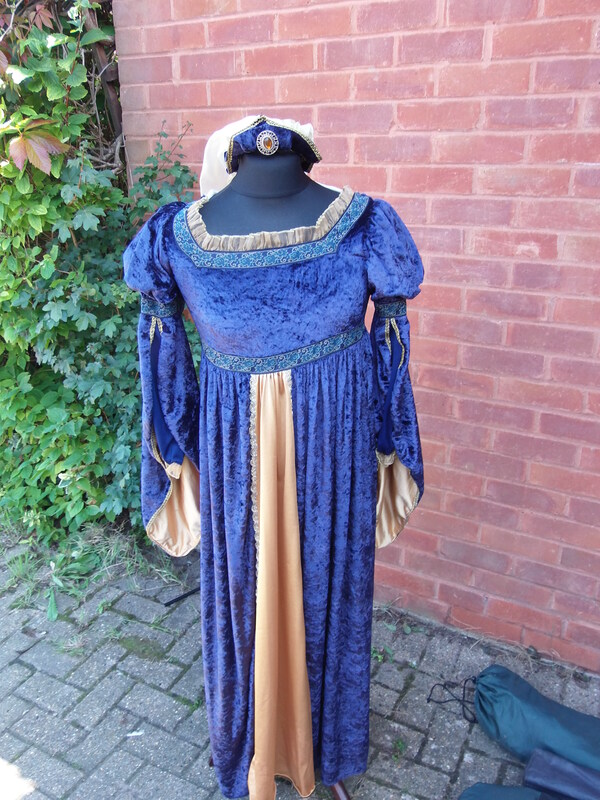 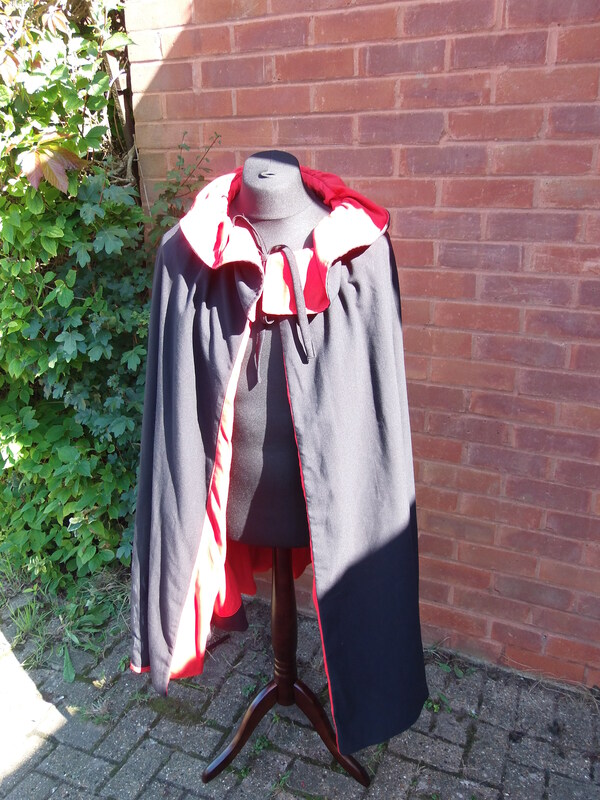 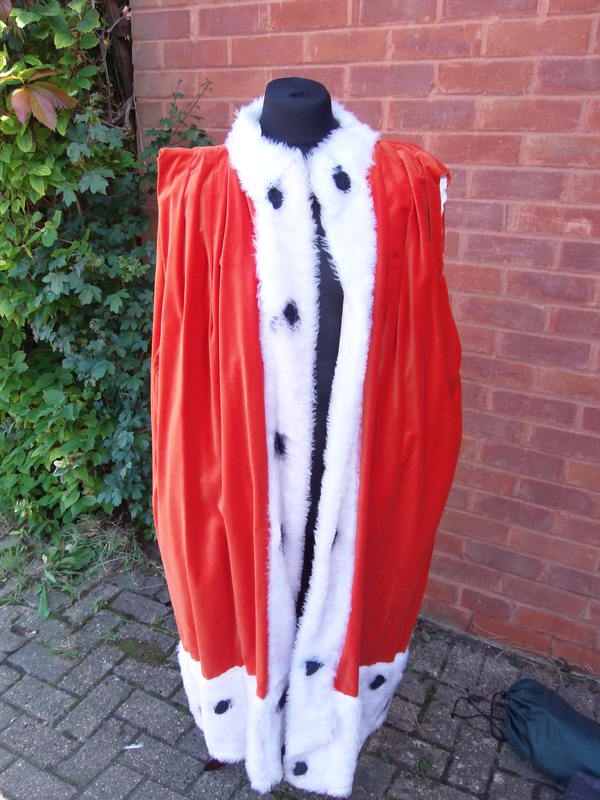 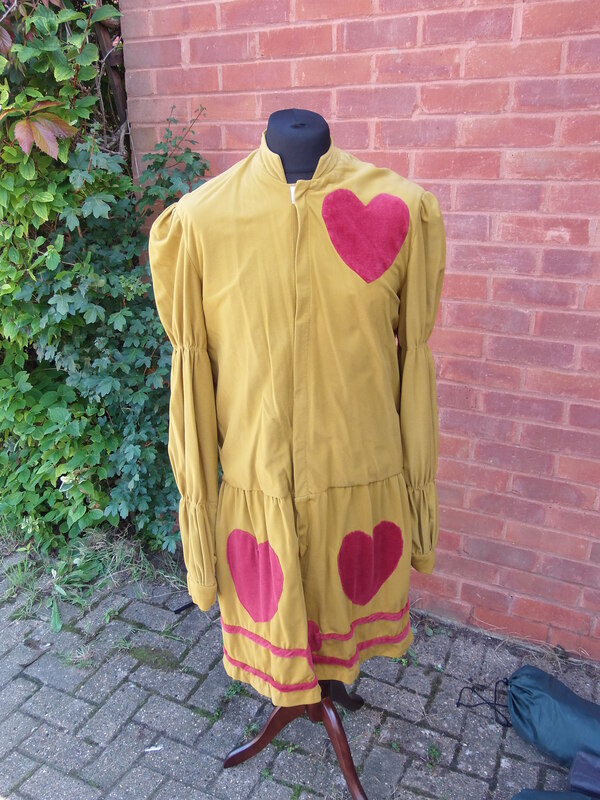 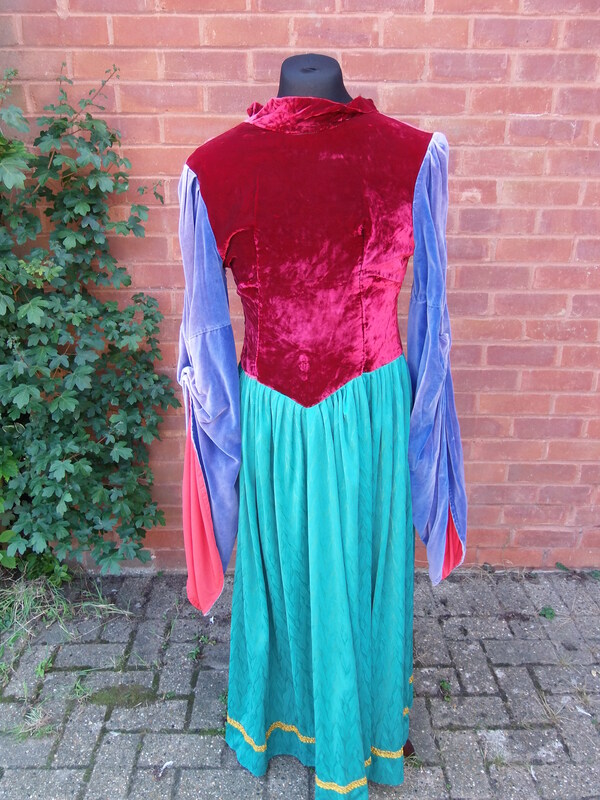 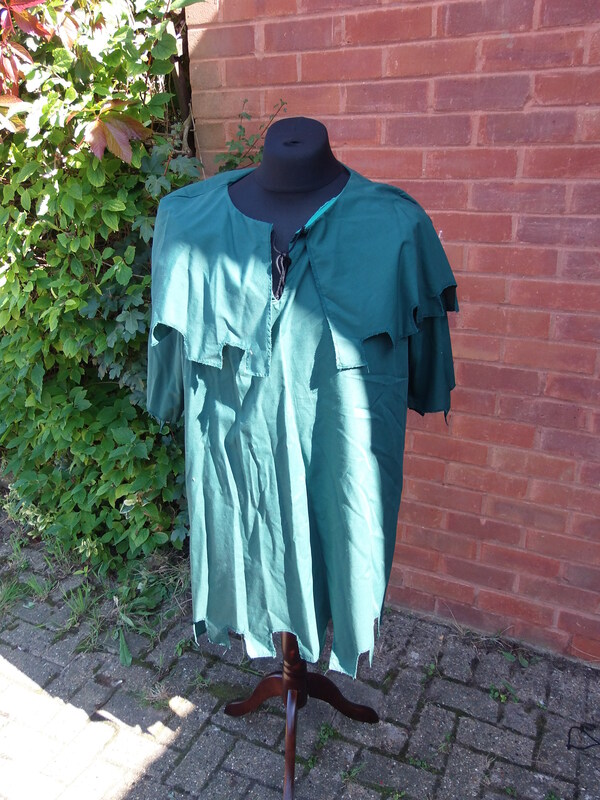 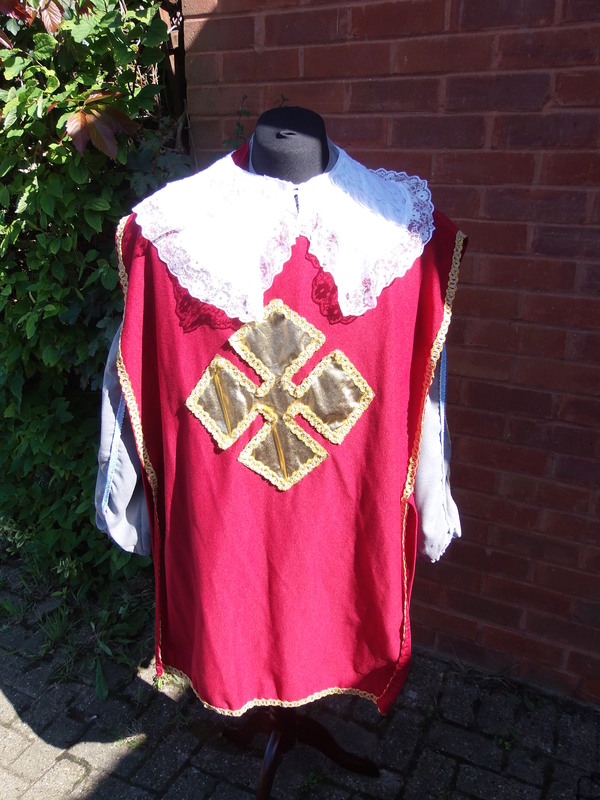 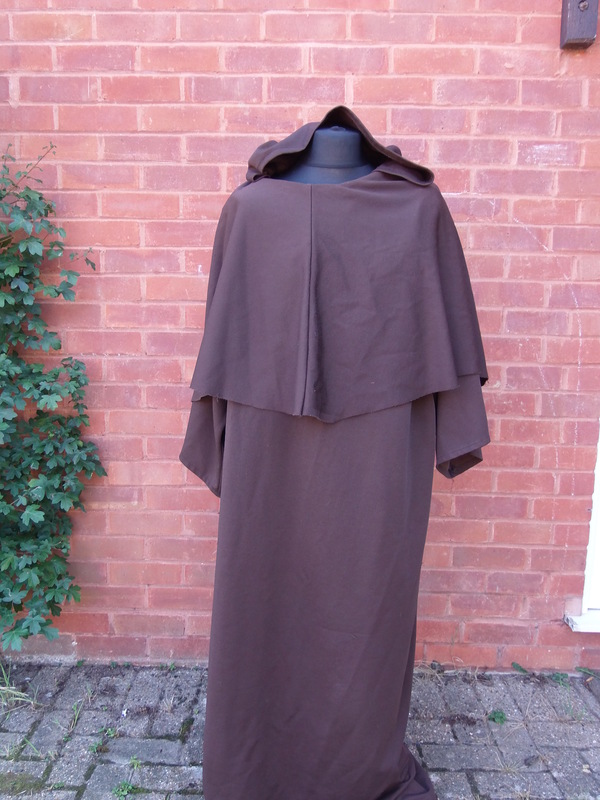 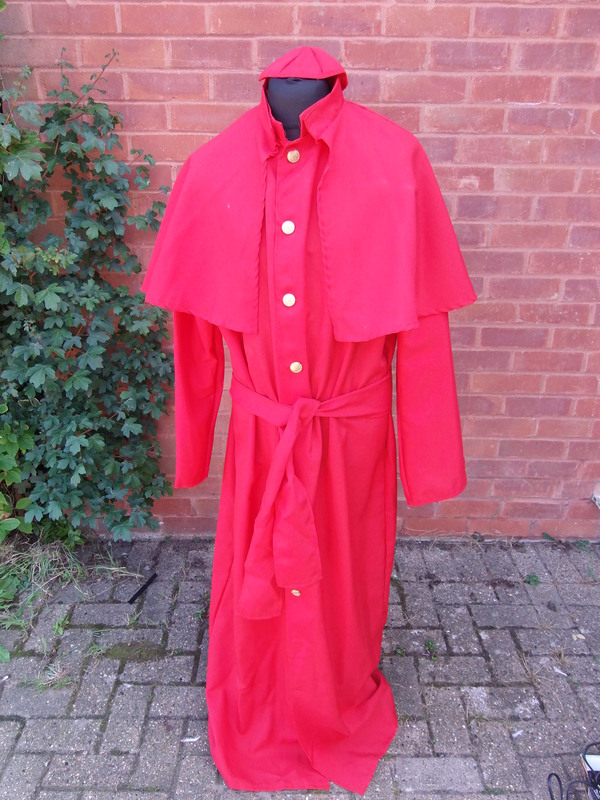 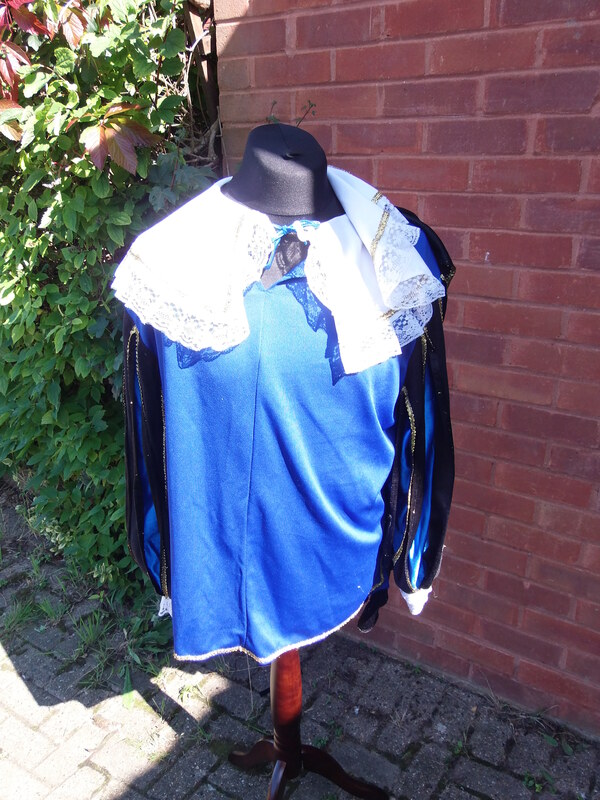 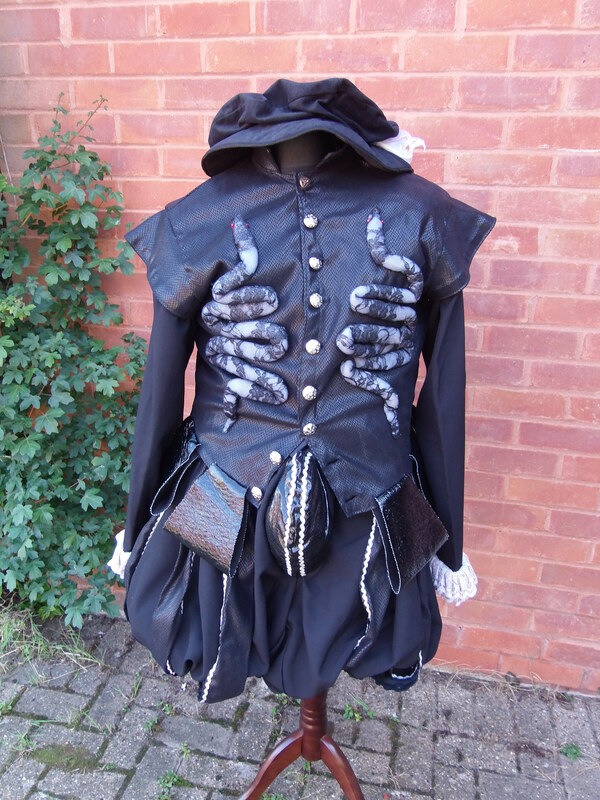 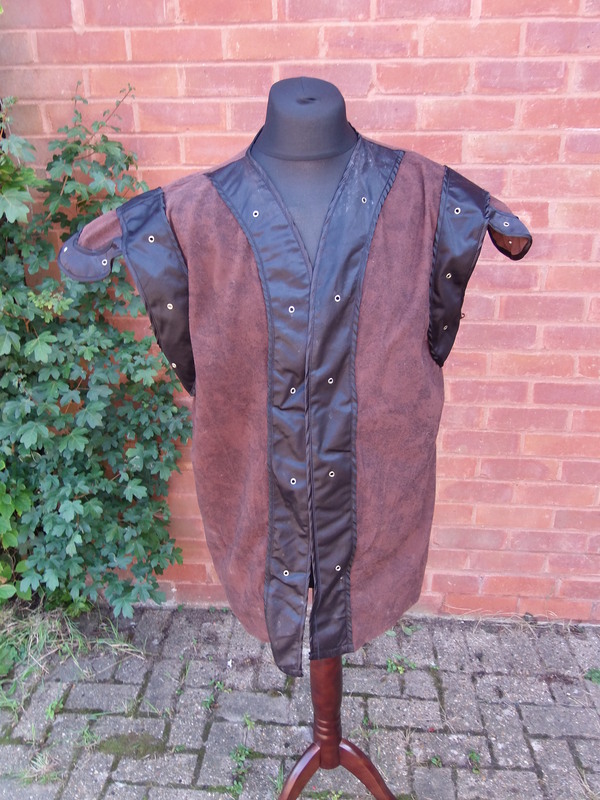 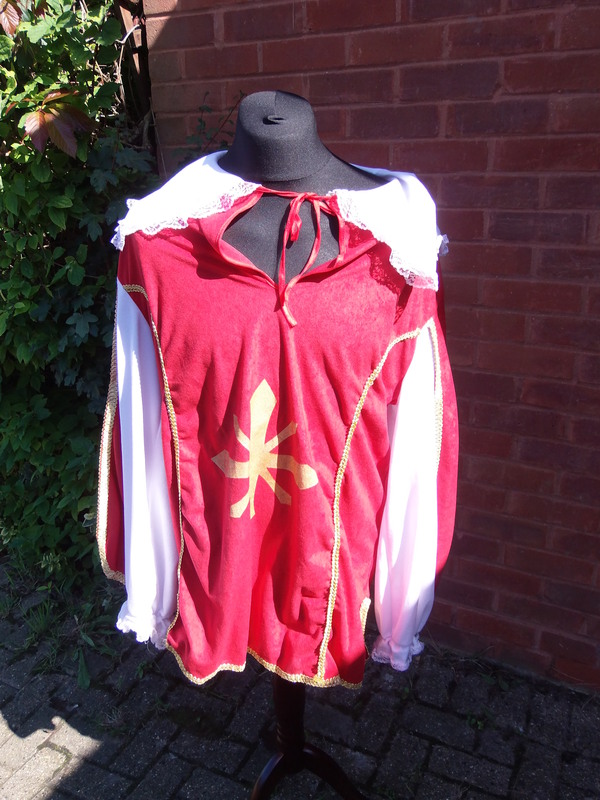 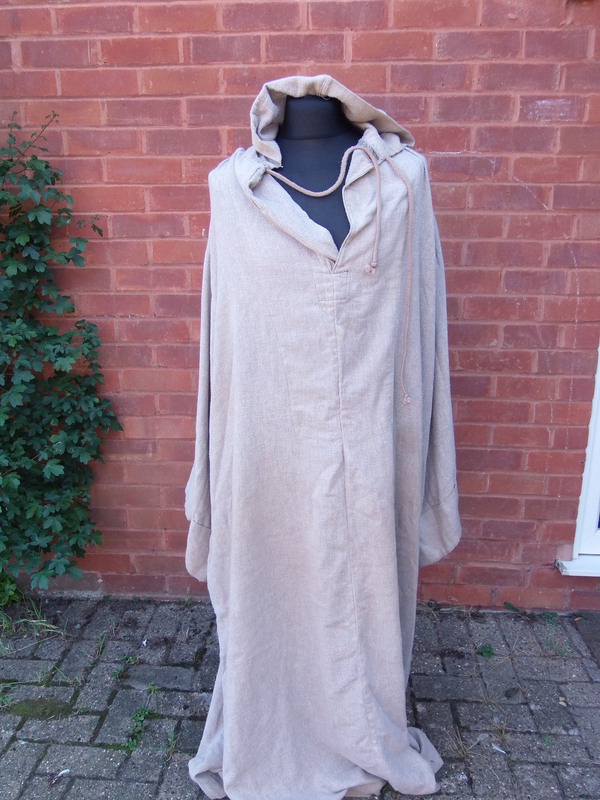 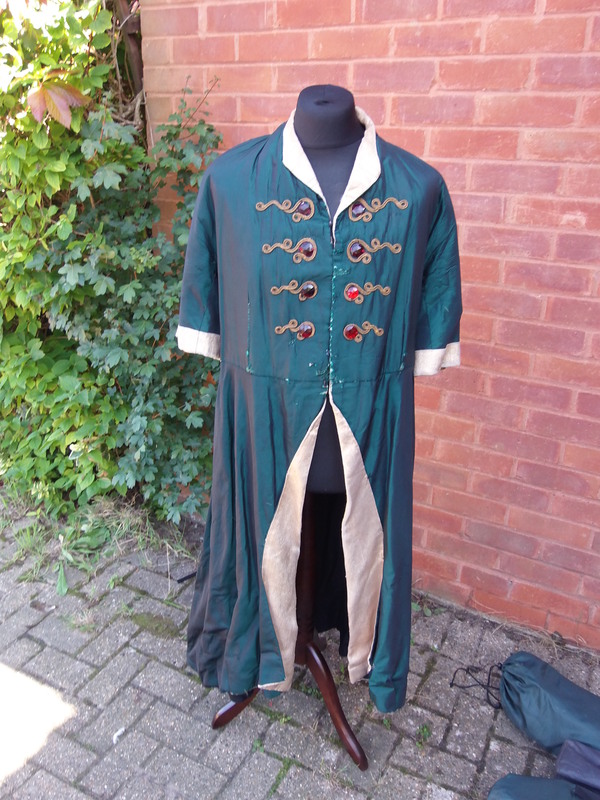 These include an extensive set of costumes for Allo Allo, a wide range of Tudor / Elizabethan costumes suitable for Blackadder II and historical themed events and WW1 uniforms and props used in our productions of Blackadder Goes Forth. 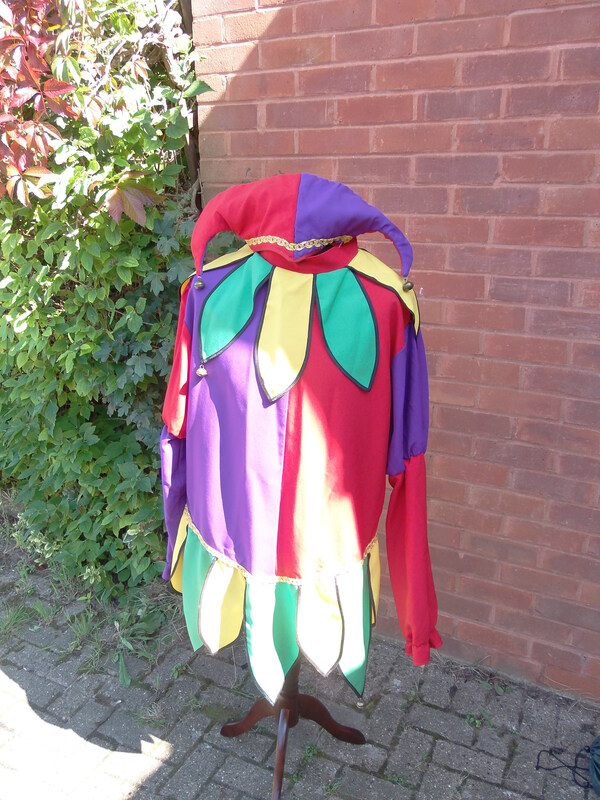 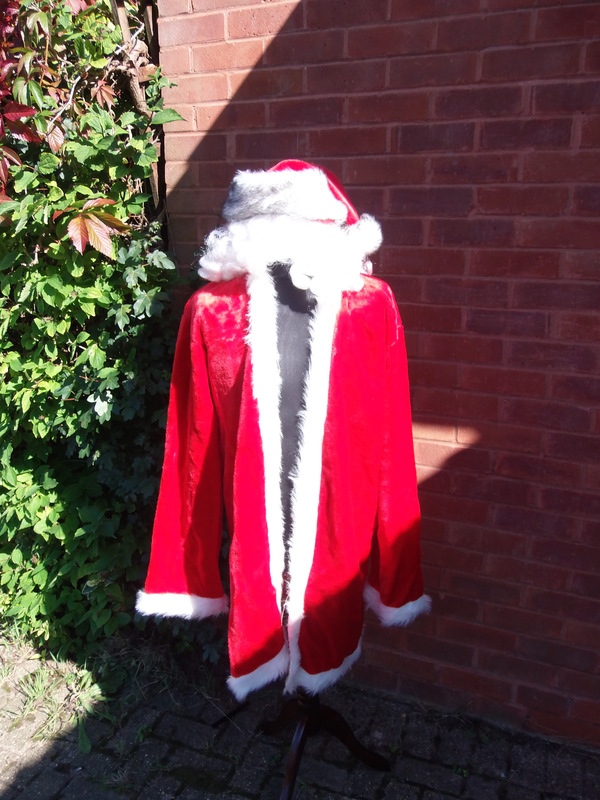 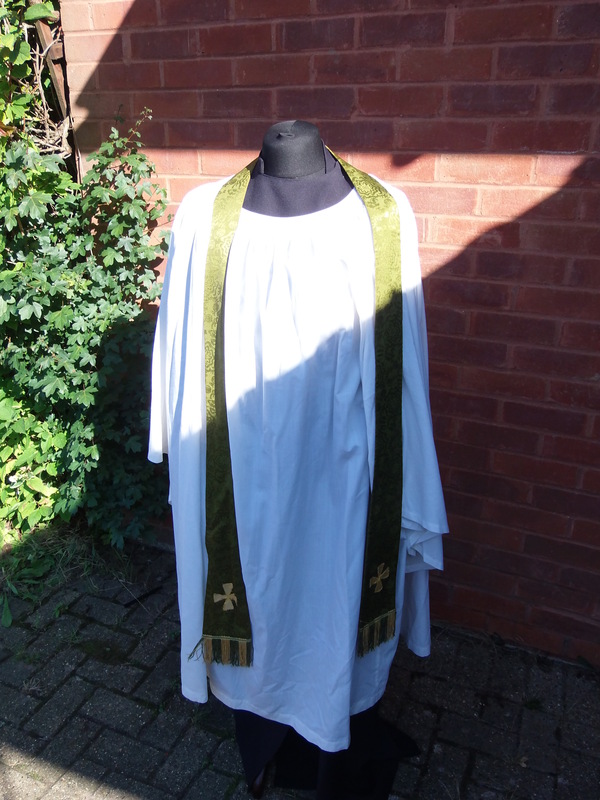 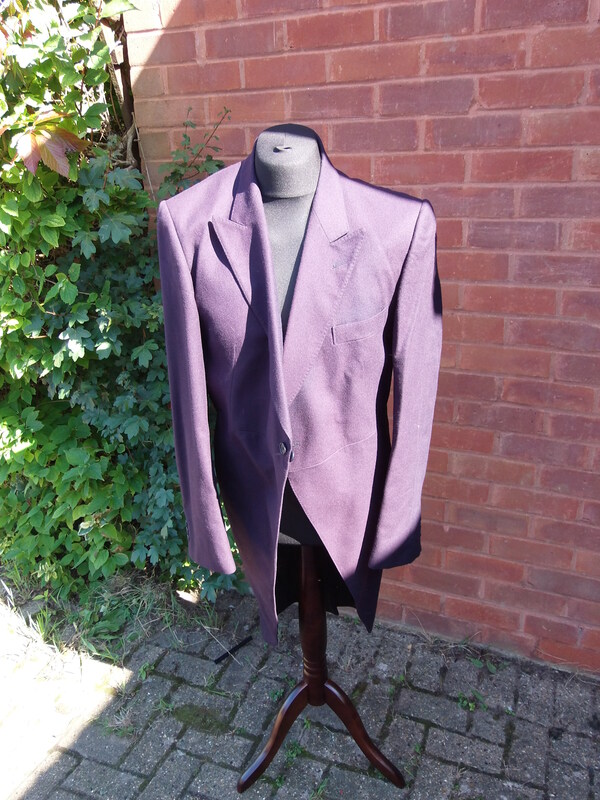 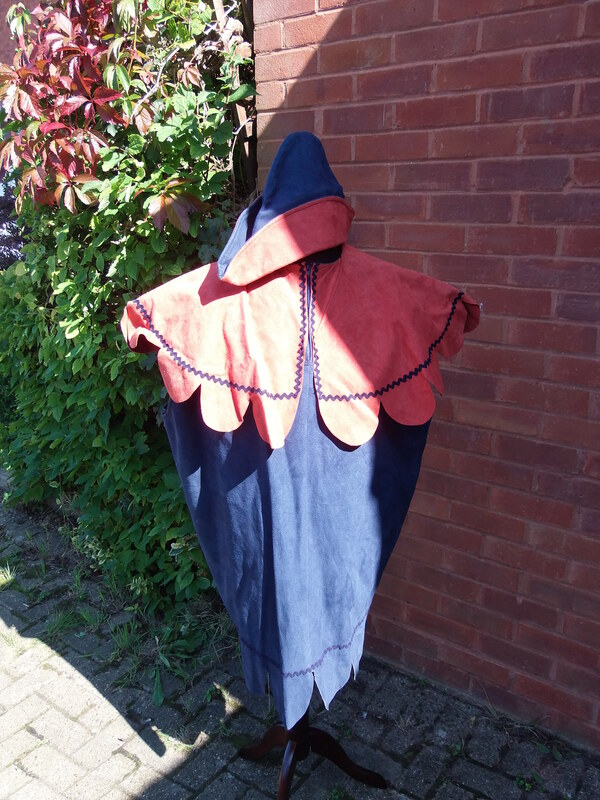 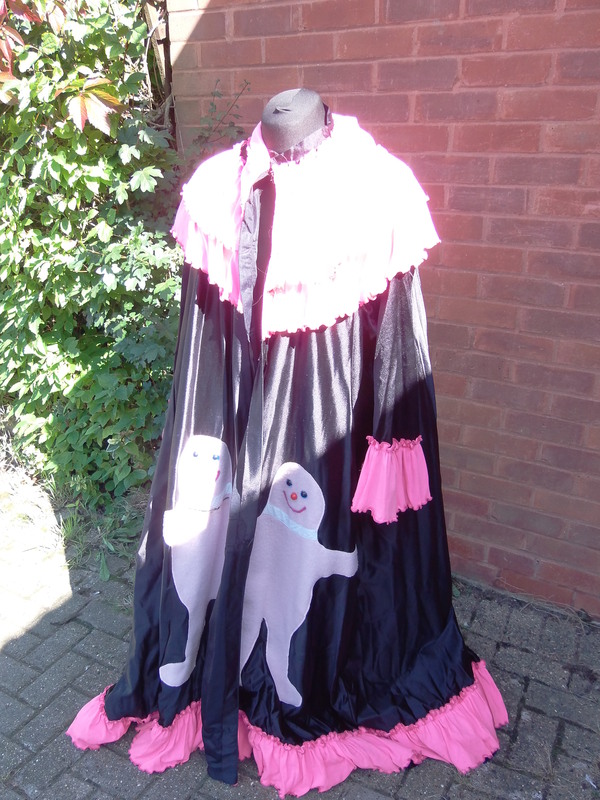 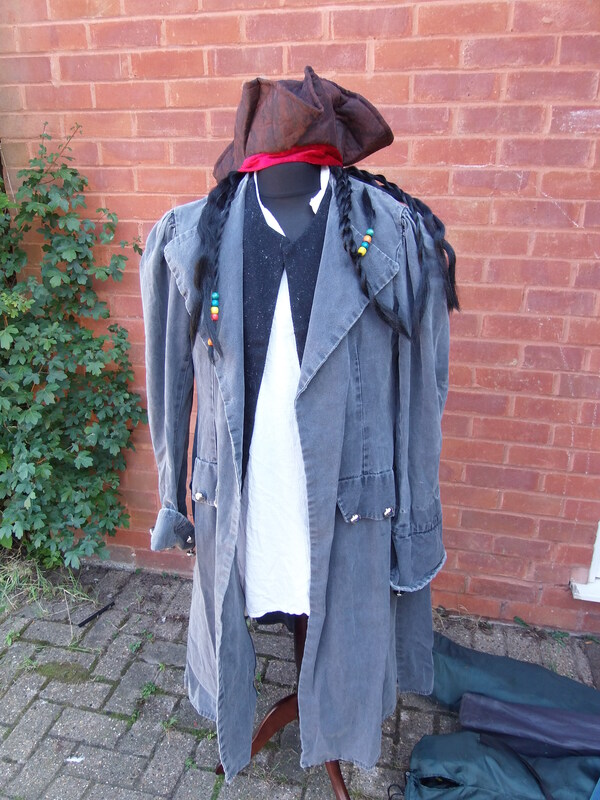 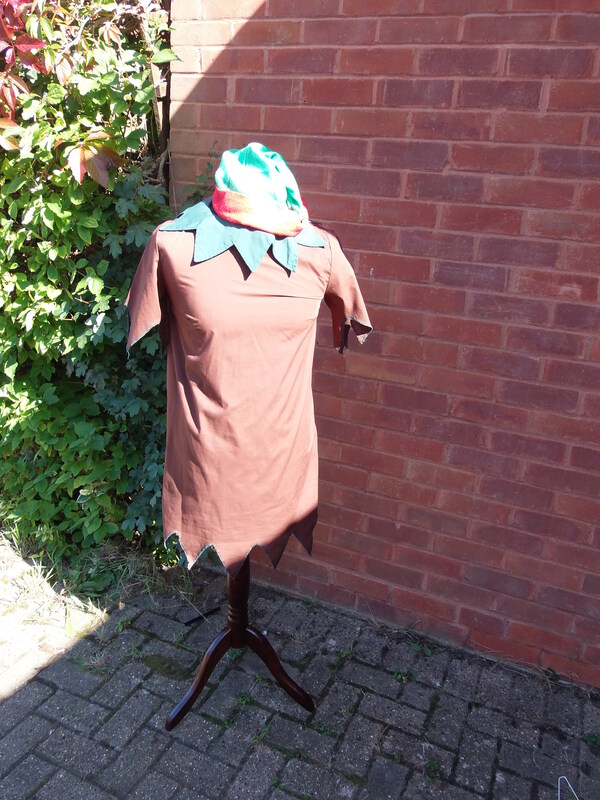 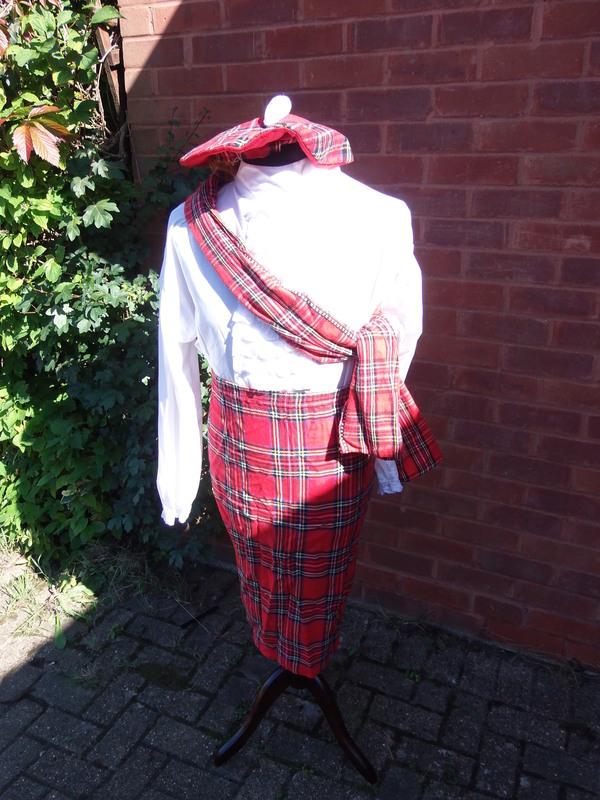 These are available to hire at reasonable rates to local theatre groups and performers (we are unable to cater for fancy dress parties). 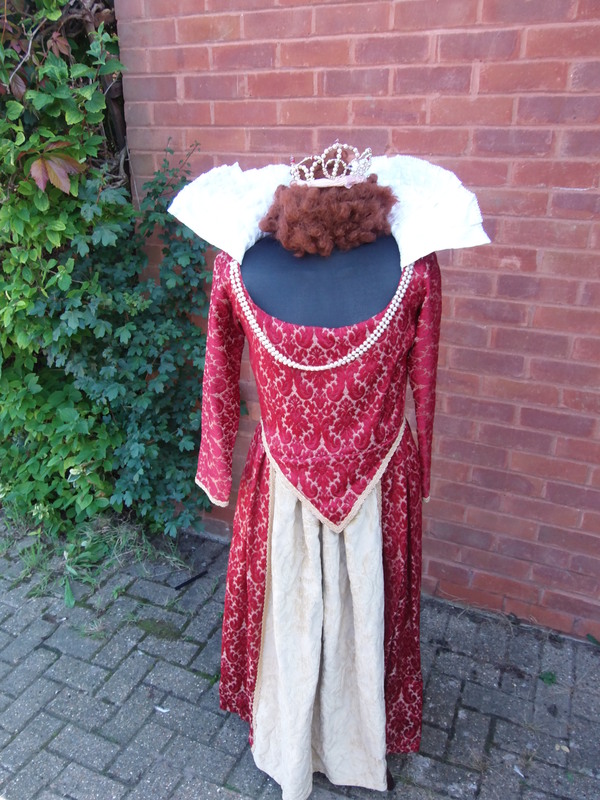 For more information, prices and availability please contact Steve. 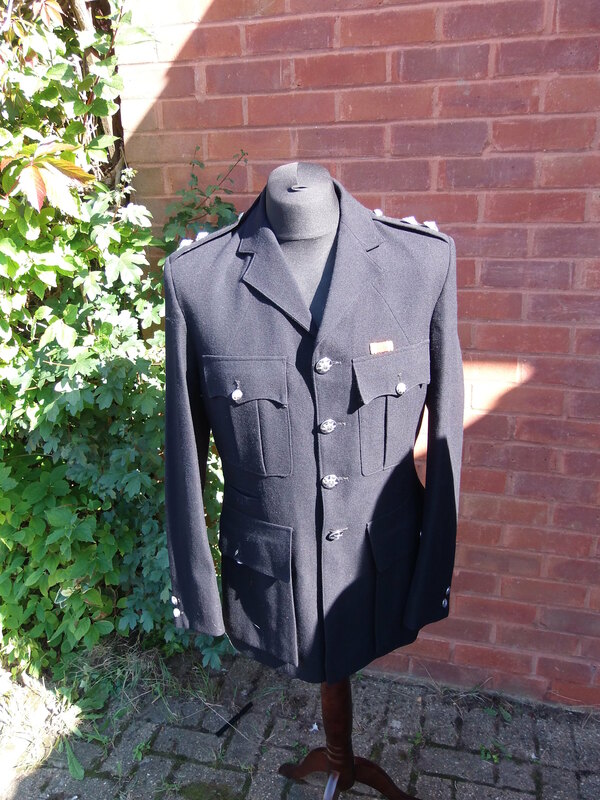 Looking for Costumes for Allo Allo? 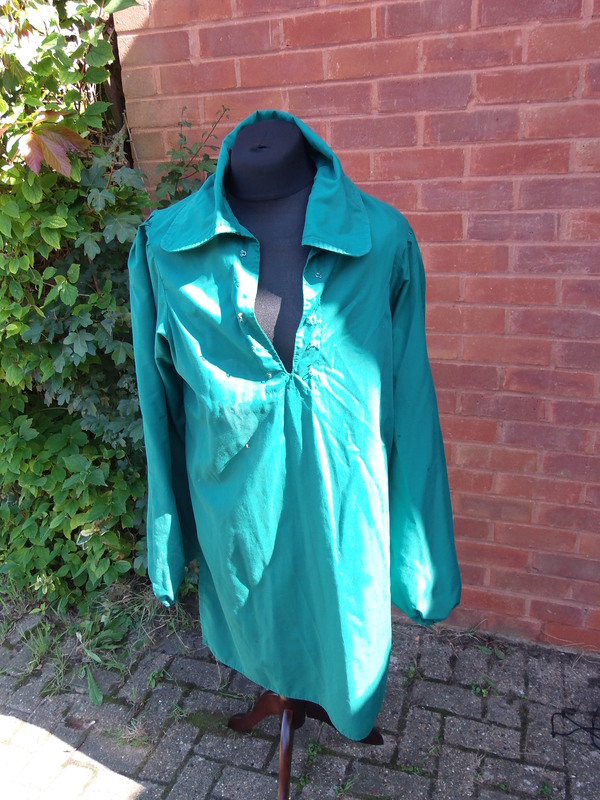 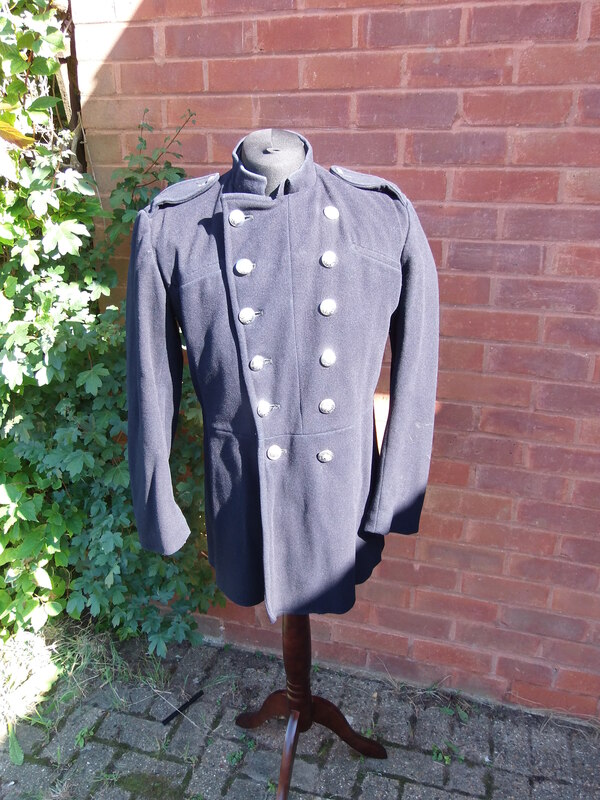 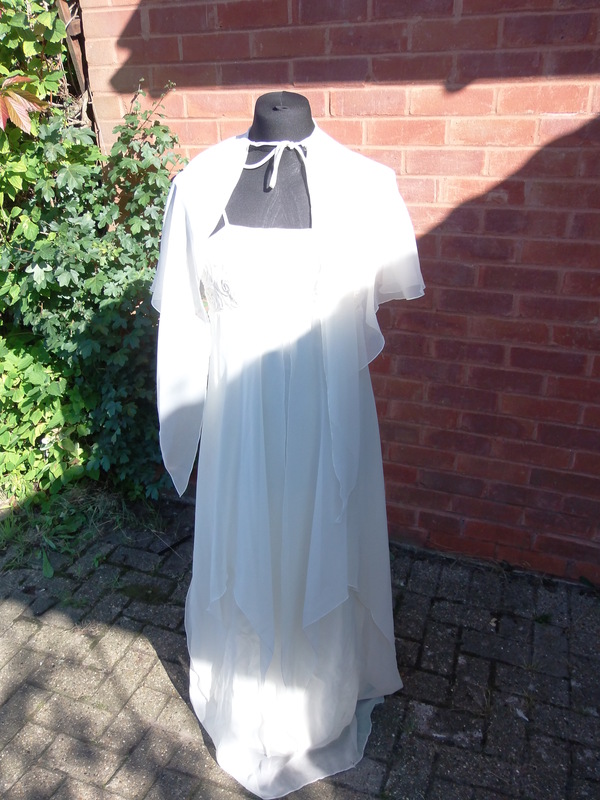 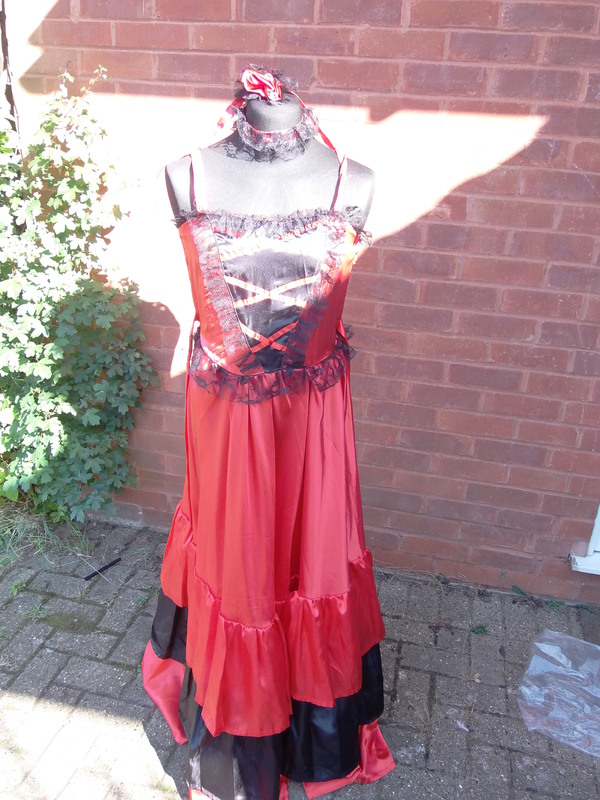 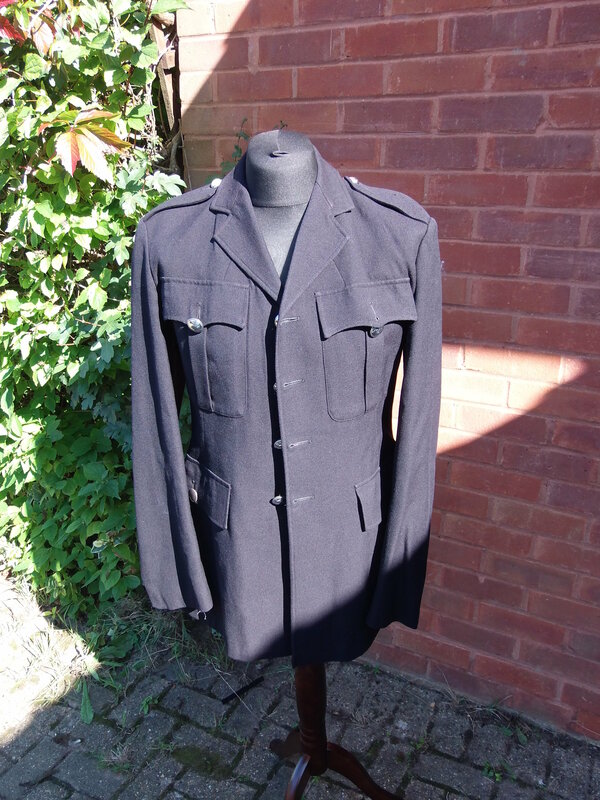 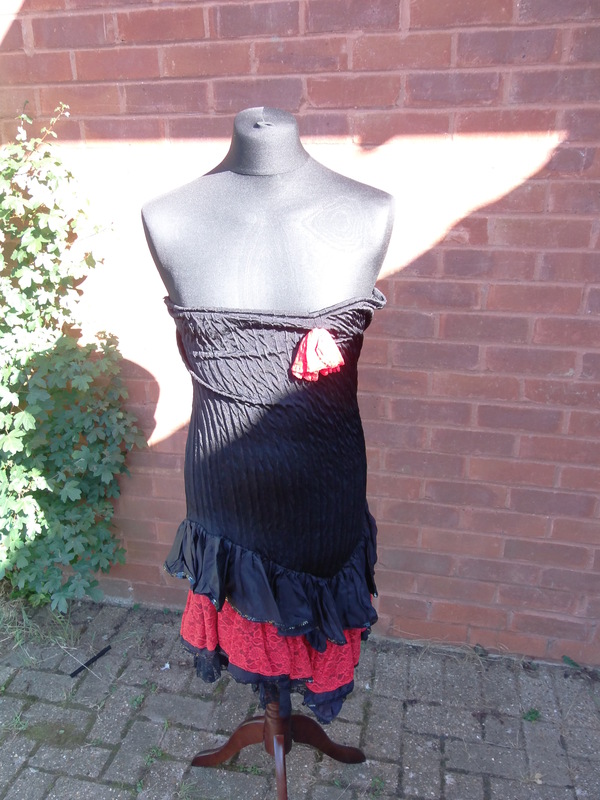 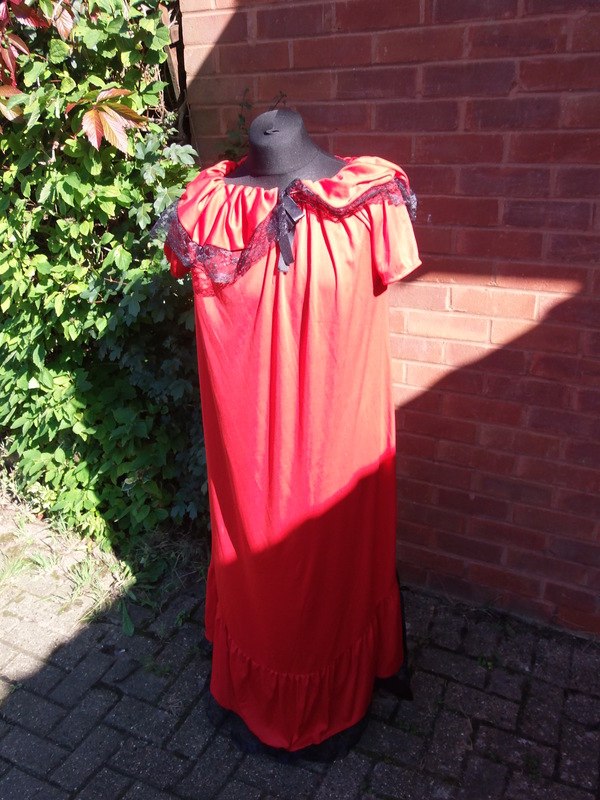 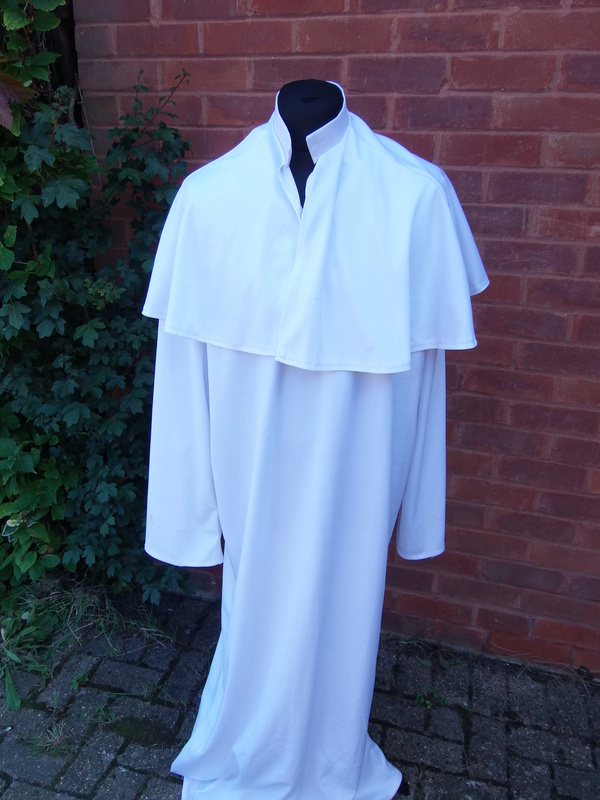 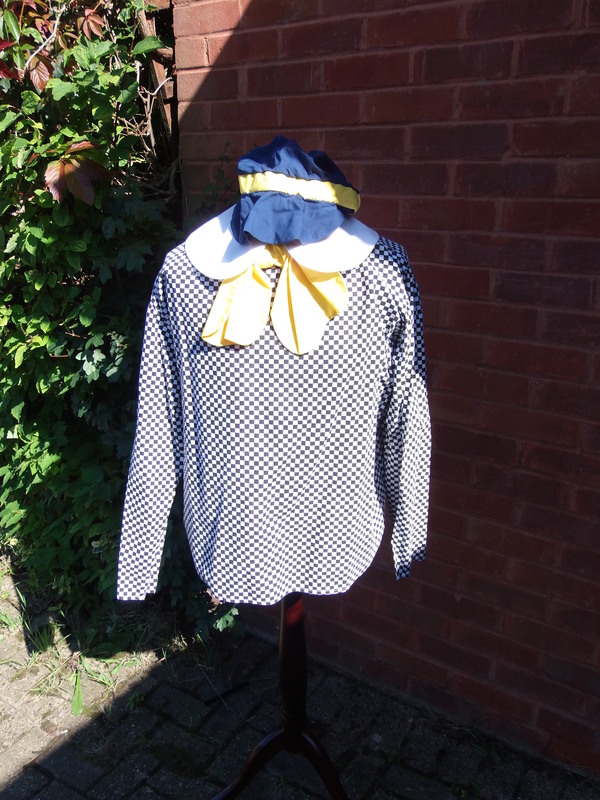 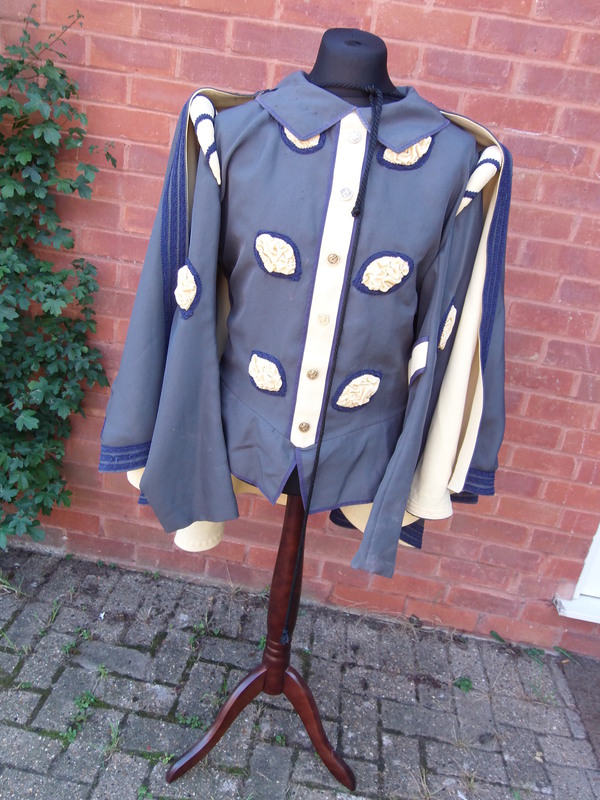 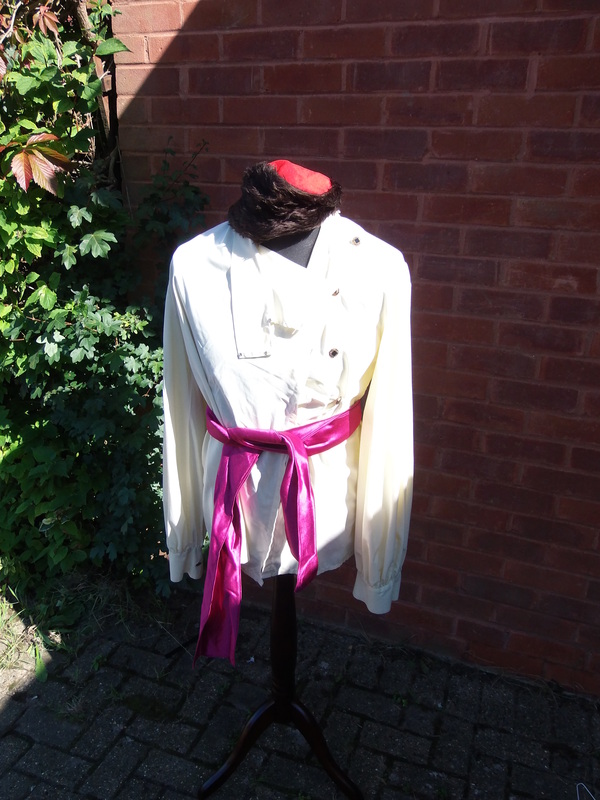 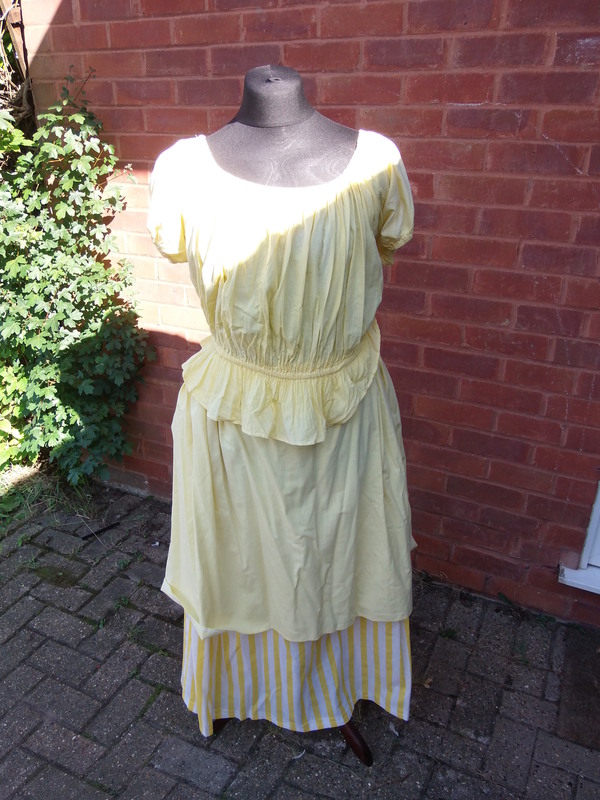 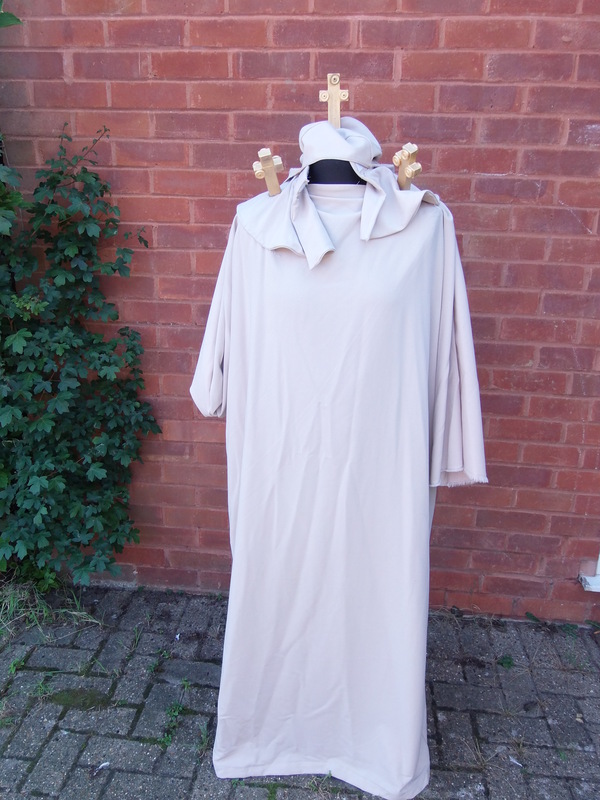 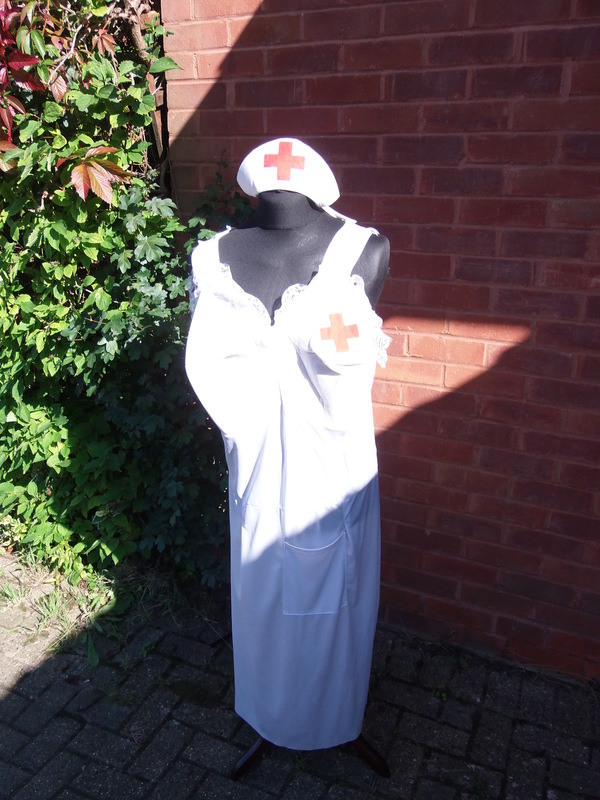 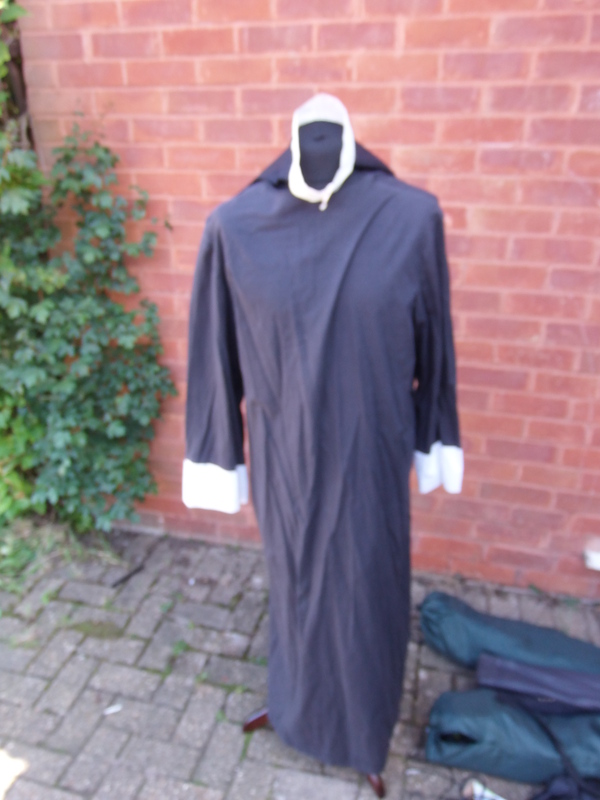 Visit our dedicated Allo Allo costume hire site!